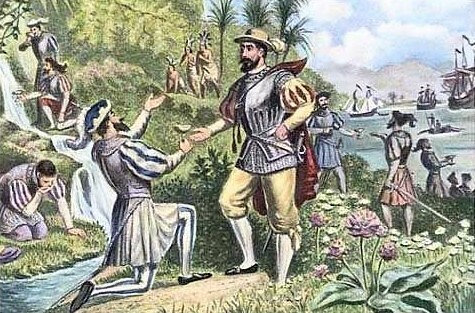 Since the earliest history explorers have searched for new lands – from Ponce de Leon’s quest for the Fountain of Youth to Columbus’ journeys across the Atlantic looking for a direct route to Asia. 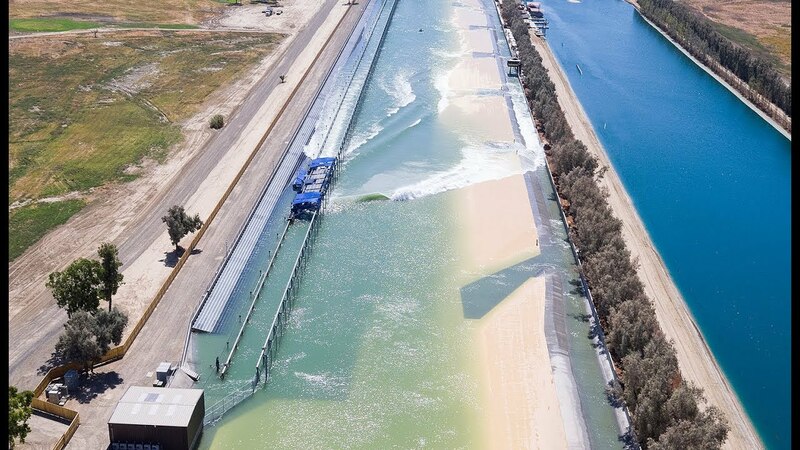 Surfers around the world were on a similar quest to find Kelly Slater’s Wave – the man-made wave pool he created to generate perfect waves…no ocean required! 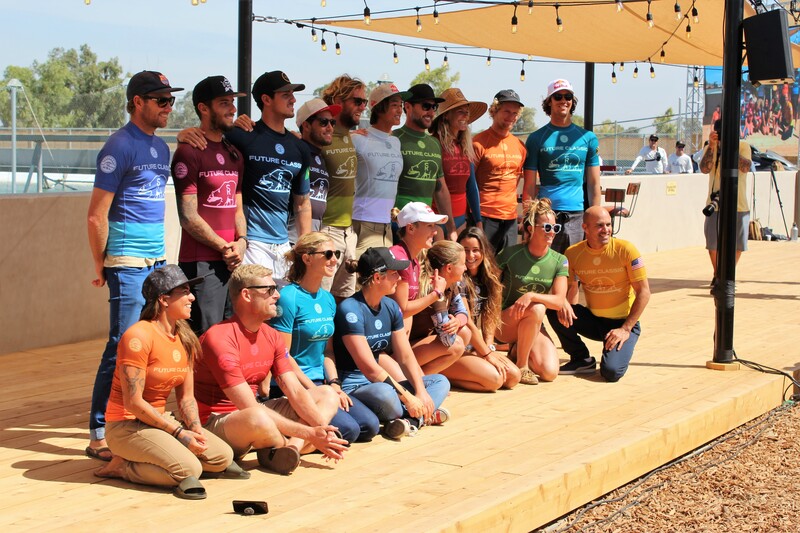 Keeping a tight lid on the whereabouts of his creation, Slater – the World Surf League Champion a record 11-times – unveiled his Wave to just a select group of elite surfers in a series of sneak peeks between 2015 and 2017, culminating in a secret surf contest held last September. 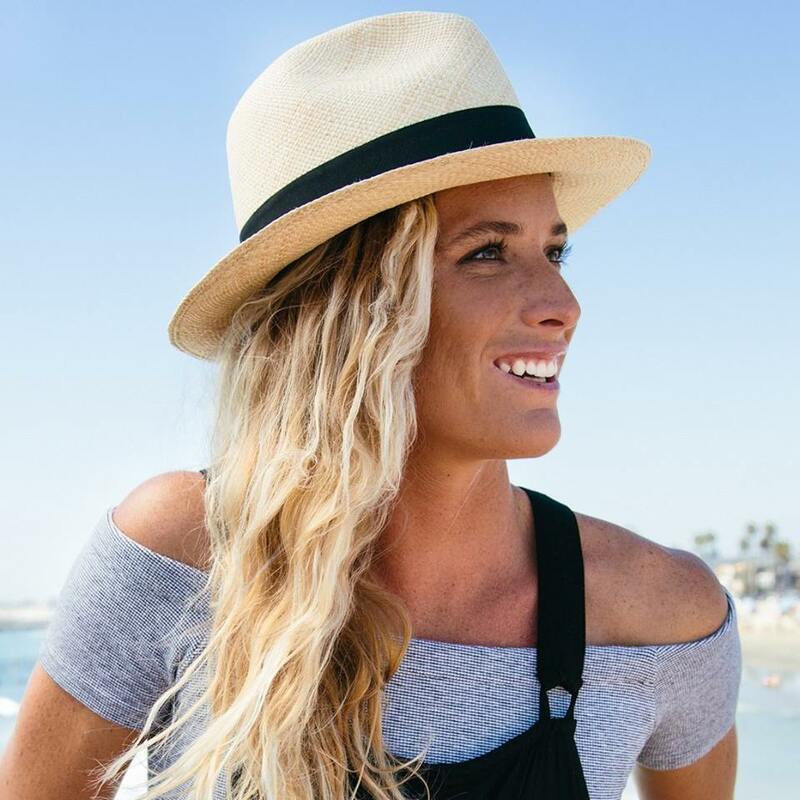 Top surfers from current US Open of Surfing Champ Kanoa Igarishi and three-time world surfing champ Mick Fanning to six-time world champ Stephanie Gilmore were all on board to test the waters. 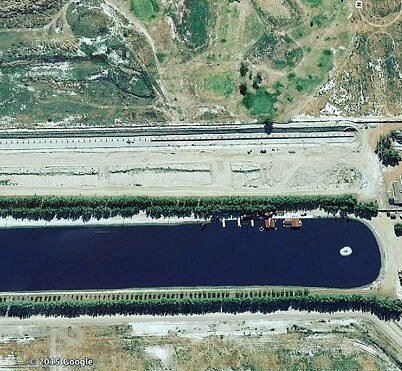 Excited by the reactions, Slater finally revealed to the surfing community the spot he’d chosen for his Wave – 20 acres in Lemoore, a farming town near Fresno, California, in the heart of the San Joaquin Valley – more than 100 miles from the beach! Slater said, “I’ve been dreaming about this wave my whole life.” Created with the latest technology, it took ten years to make it happen. 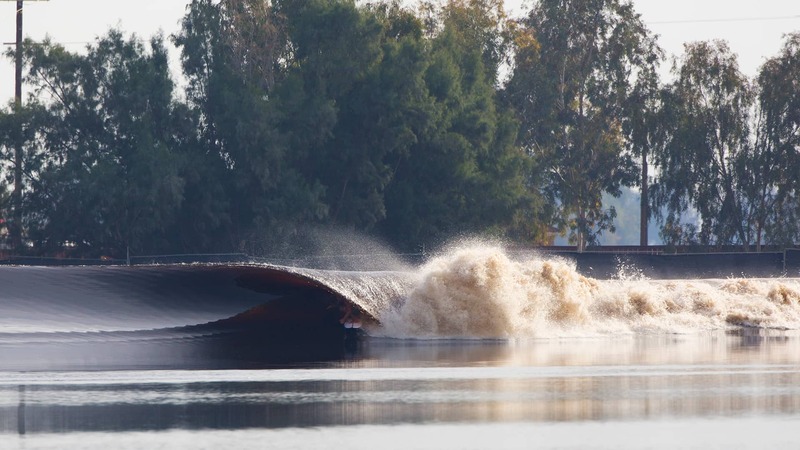 Slater worked with geophysical fluid dynamics specialist Adam Fincham and a team of engineers to develop what scientists call a ‘soliton wave’ – a self-reinforcing solitary wave that maintains its shape while it multiplies at a constant velocity. 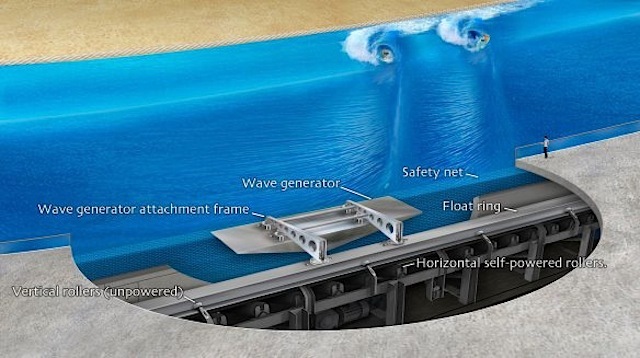 Using a system of hydrofoils that run the length of a 2,000 ft-long man-made lake to create swells, the Wave can generate waves over 6-feet high. 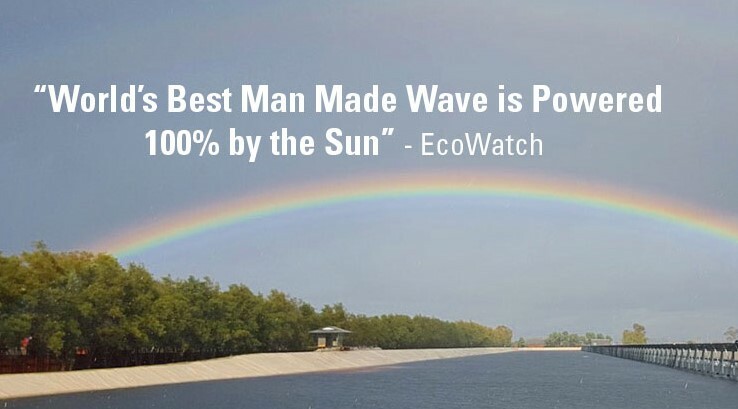 And, in true surfer fashion, it’s powered 100% by the sun. Slater was particularly stoked about being able to “alter all the aspects of it, the speed, the height, the shape” of the waves. 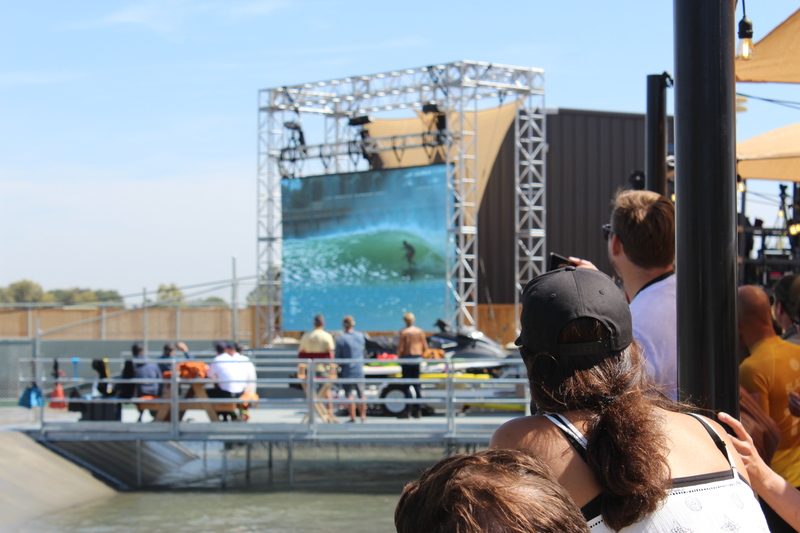 And, with no shoreline break, the waves can go in two directions – back and forth in the pool – giving viewers more surfing action to see from different angles. 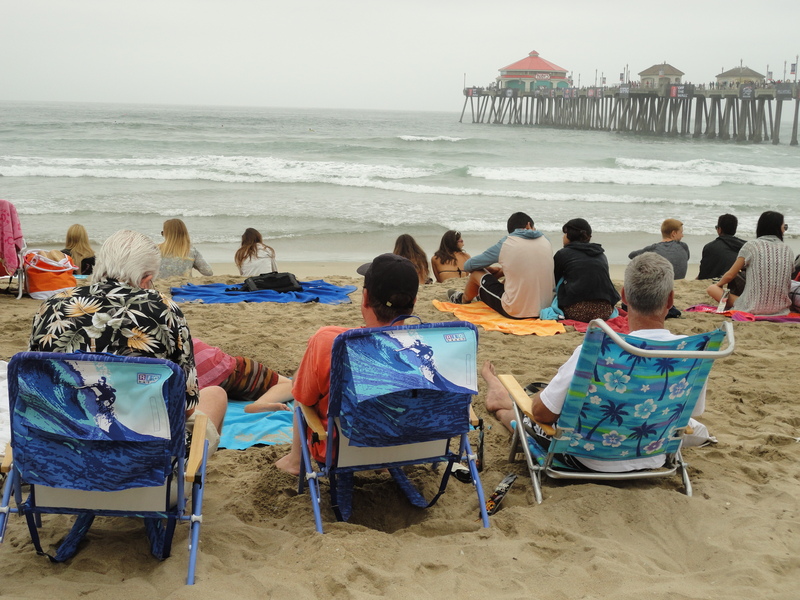 Reynolds and Roberts earned their Wave-side seats in return for creating the trophies that were given out. 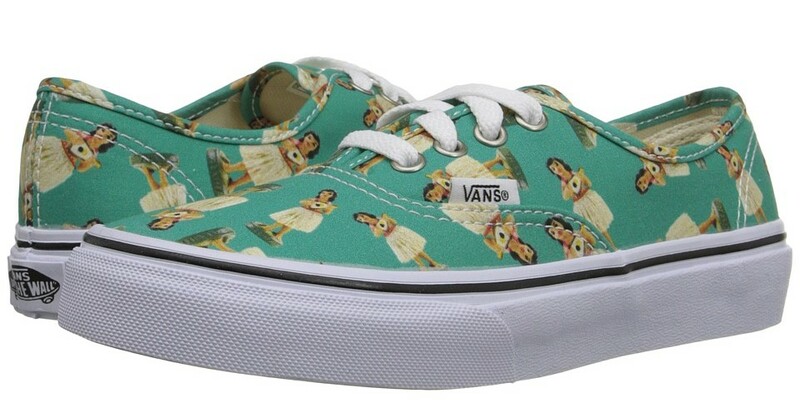 and to share in Kelly Slater’s dream. Please post your comment below. Comments will appear the next day. 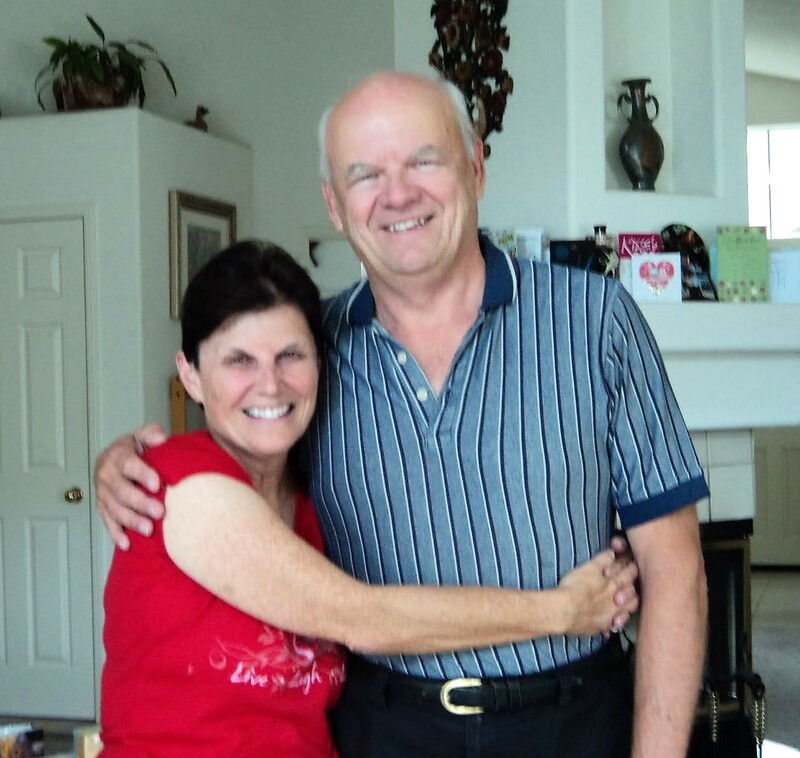 Sunny Magdaug and Patti Kishel hold the exclusive rights to this copyrighted material. Publications wishing to reprint it may contact them at surfwriter.girls@gmail.com Individuals and non-profit groups are welcome to post it on social media sites as long as credit is given. 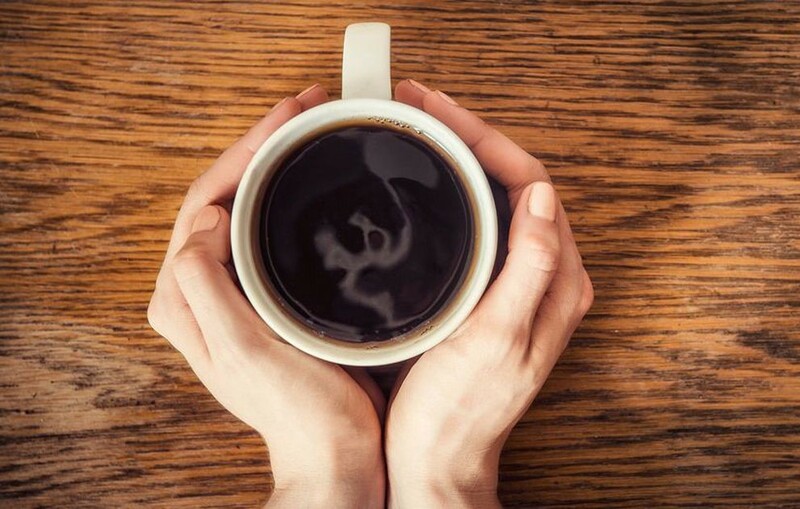 They say, “Too much of a good thing can be bad.” Even something that’s become a basic part of our lives – like artificial light. 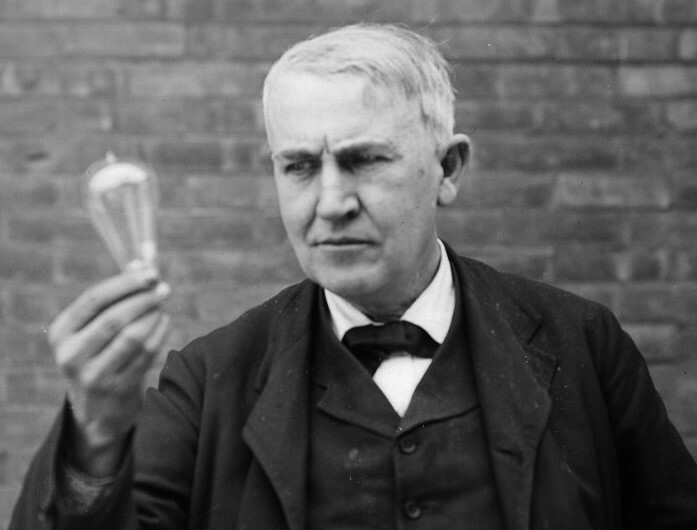 In 1879 Thomas Edison’s light bulb lit up the night, freeing people from darkness and enabling them to see and do things they couldn’t before. 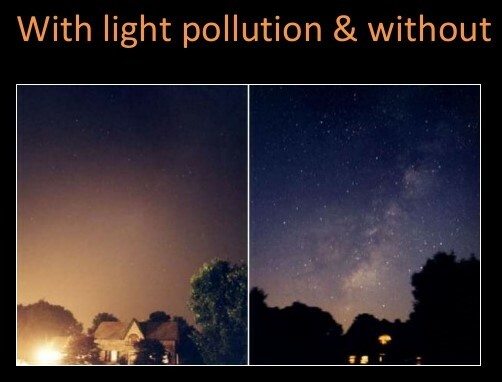 But, the world has drastically changed since then and now the welcoming beams of light that illuminated people’s lives have morphed into light pollution. 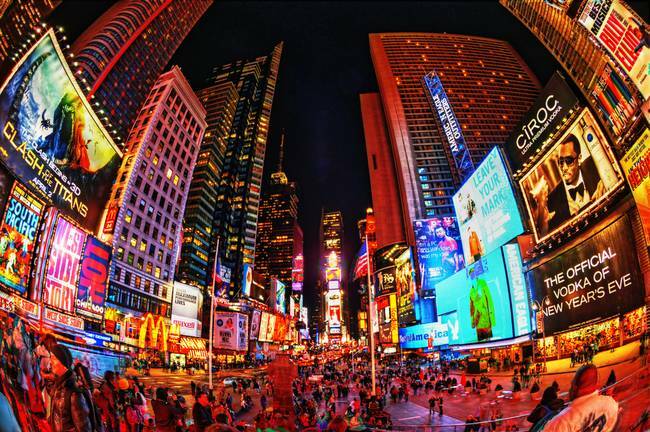 SurfWriter Girls Sunny Magdaug and Patti Kishel learned from a new study in the journal Science Advances that the level of global outdoor lighting has grown over 2% per year from 2012 – 2016. 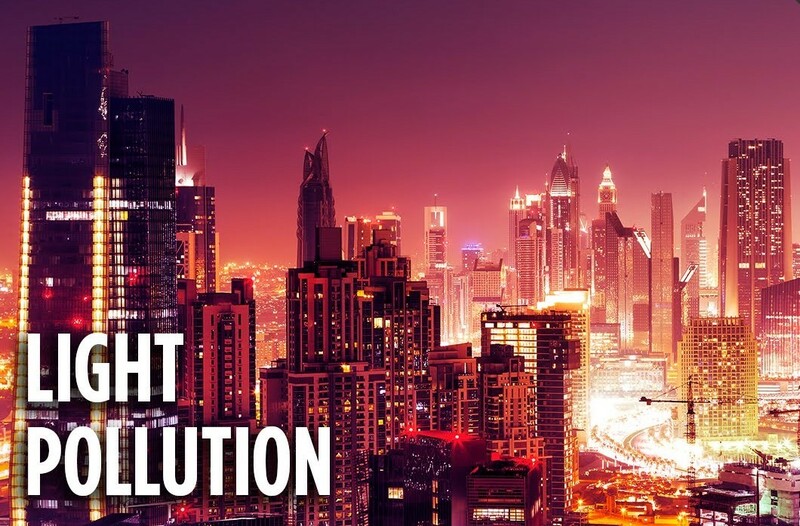 The stars and moon are being blotted from view by the bright lights of outdoor lighting as growing cities and developing regions around the world increase their light usage. 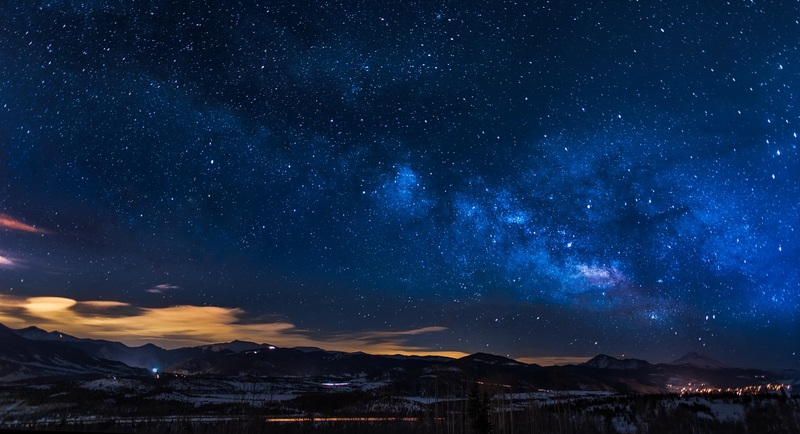 Astronomers are finding it more and more difficult to find places that are dark enough at night to set up their telescopes to study the heavens. 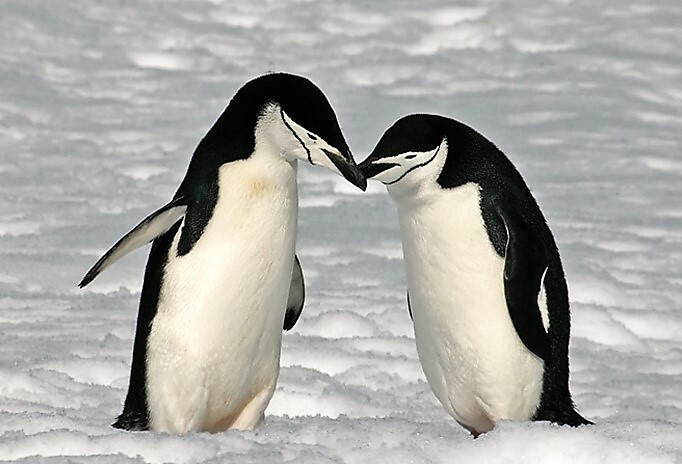 Animal migration and reproductive patterns are being affected. 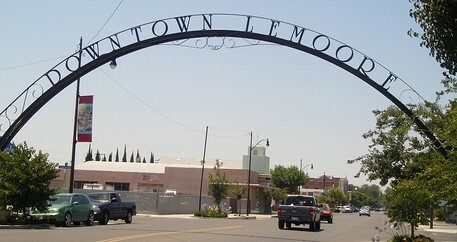 Newborn sea turtles, mistaking street lights for the light of the moon, have headed inland instead of to the ocean. 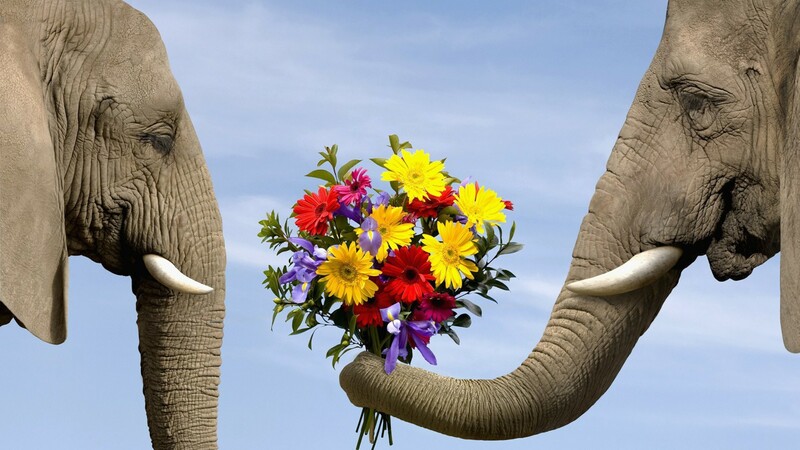 Plants are affected, too, as the increased light causes changes in growth and flowering. 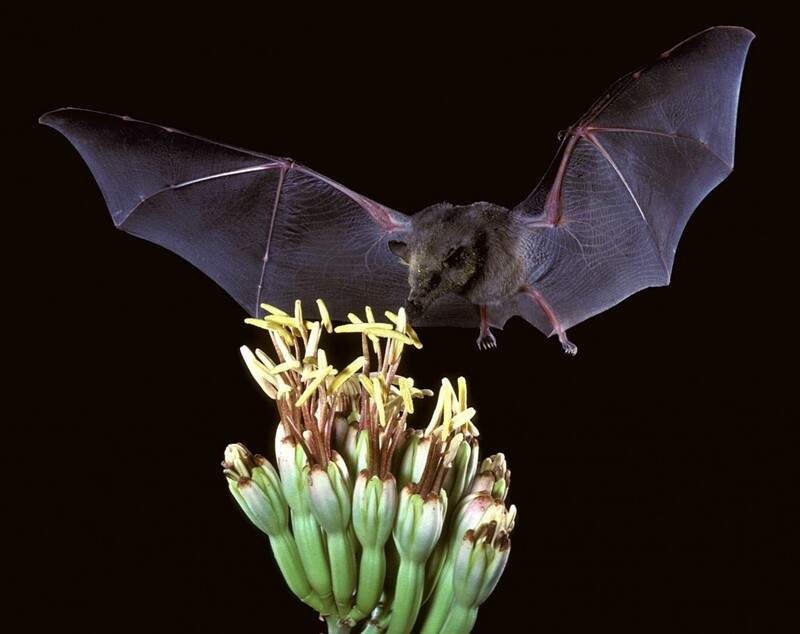 The light also reduces the activity of nighttime pollinators – insects, bats and beetles – that the plants depend on for fertilization. 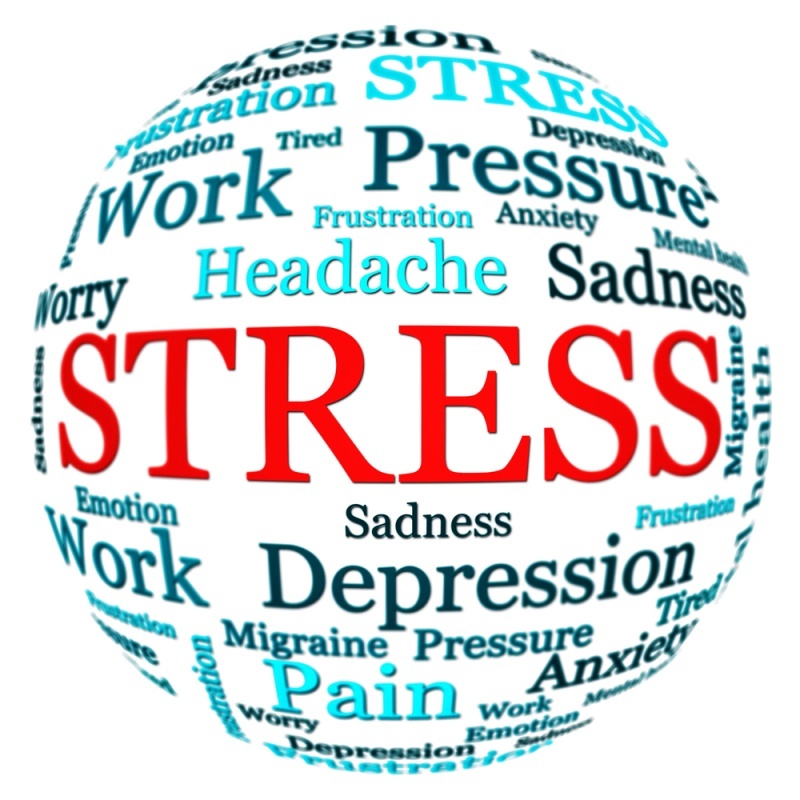 And people aren’t immune, either, as sleep cycles get out of sync, affecting our health and productivity. 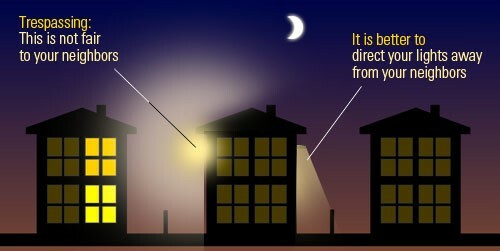 To combat light pollution, countries will need to learn to use outdoor lighting wisely and only when and where it’s needed. 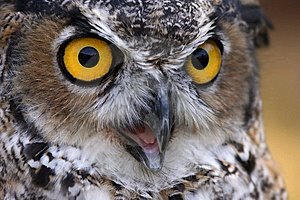 And we all can help by closing our window blinds, reducing decorative landscape lighting and shielding and aiming lights downward to eliminate upward glare. 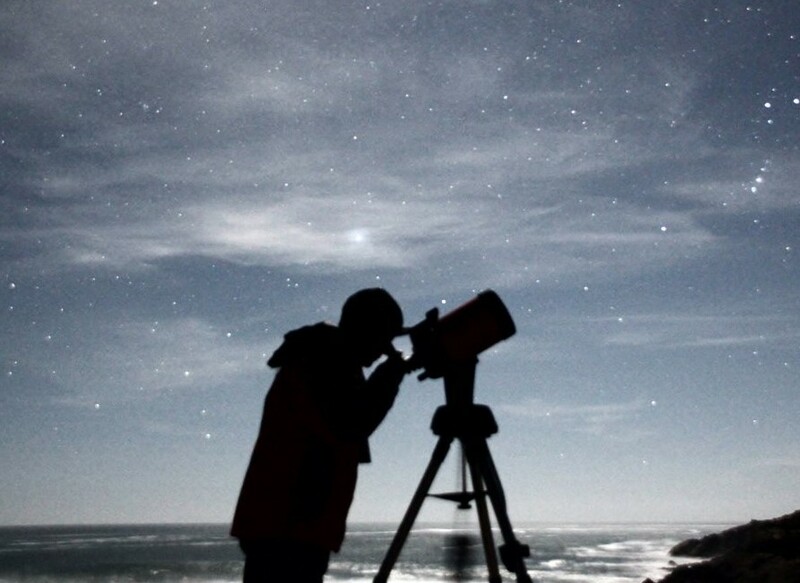 Then look up and enjoy the beauty of the celestial universe. 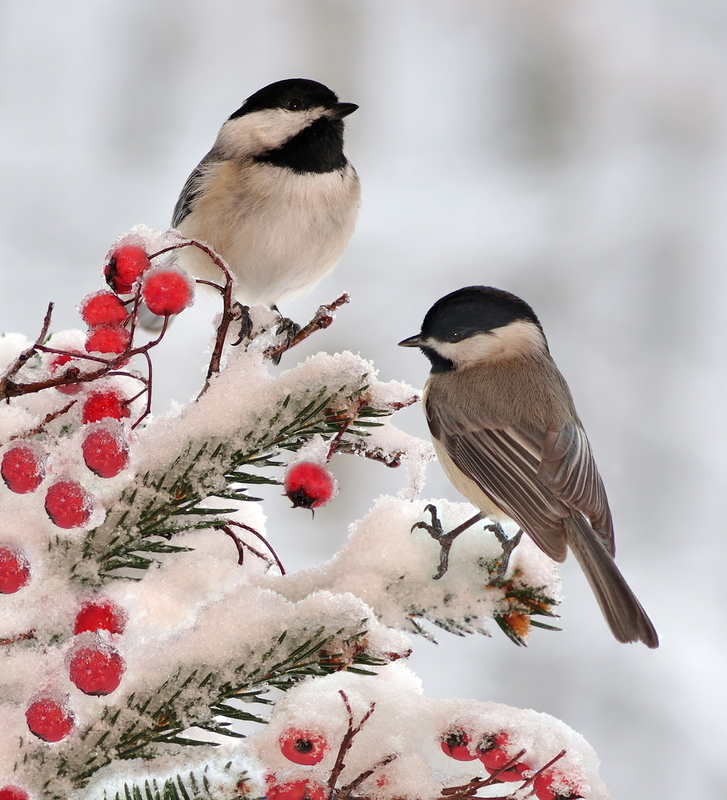 With the new year running full speed ahead and more Things To Do lists to tackle, life can get stressful. 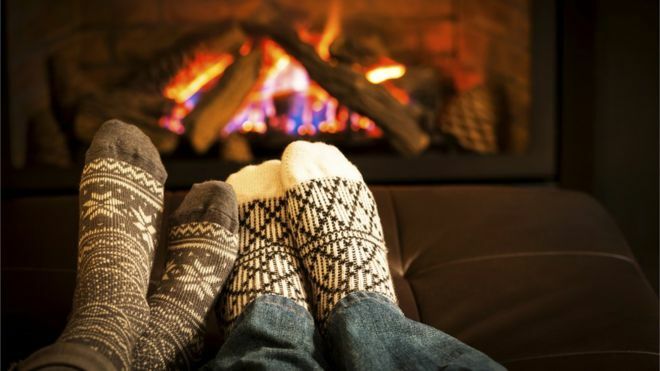 Fortunately, there’s a way to counteract the stress around us – by borrowing from the Scandinavian lifestyle concept of hygge. 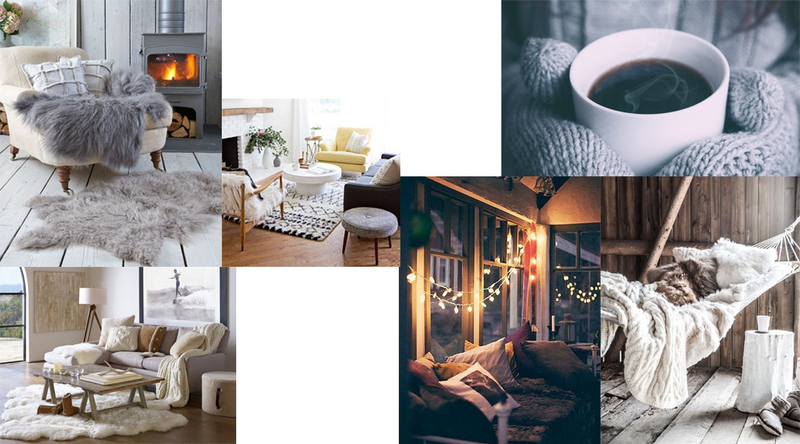 Originating in Denmark in the late 1800s, hygge means “comfortable and cozy” and embraces relaxing with family and friends in a happy and uncontrived way. 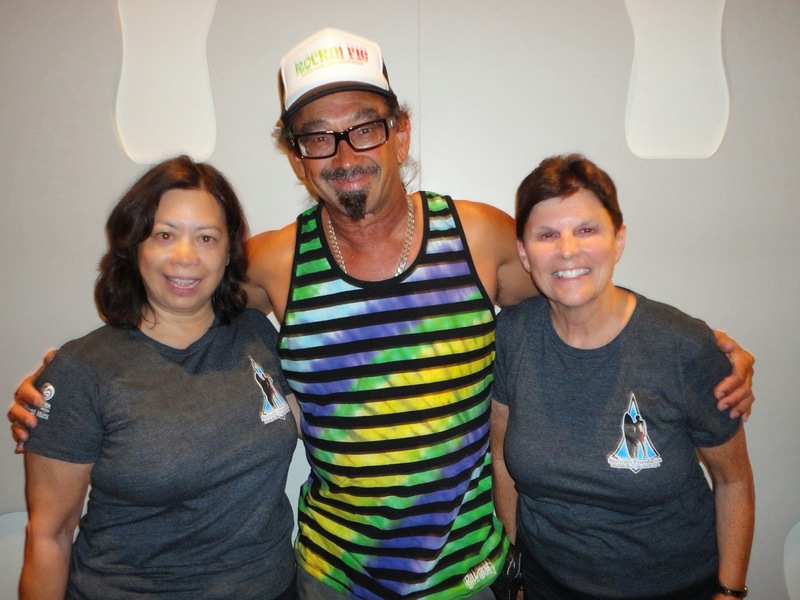 SurfWriter Girls Sunny Magdaug and Patti Kishel are all for that. 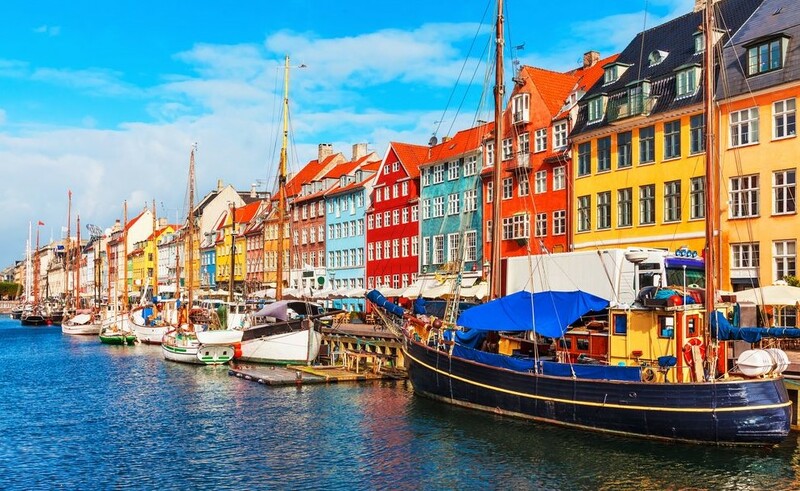 Sunny remembers when she was on a writing assignment in Sweden and friends asked her to stay with them. 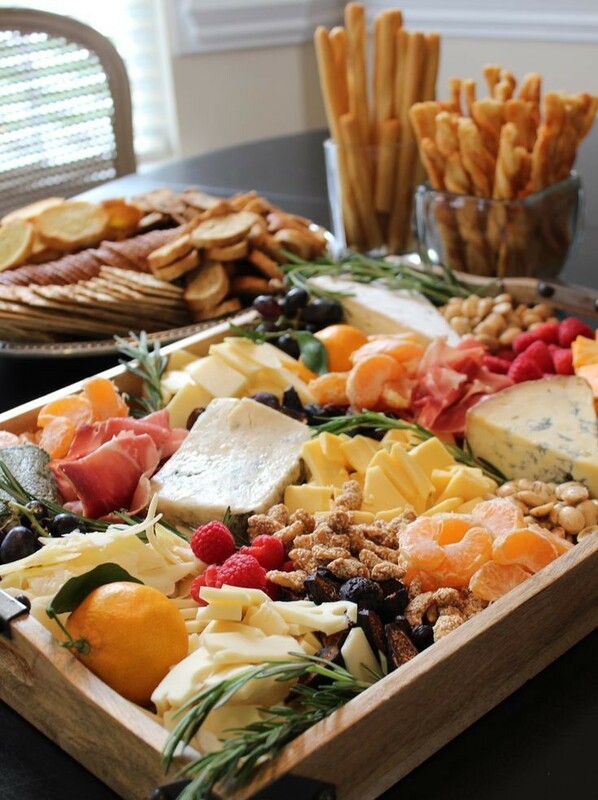 When she arrived late at night there was a whole spread of food on the table to share. Everyone ate and talked into the wee hours enjoying each other’s company. 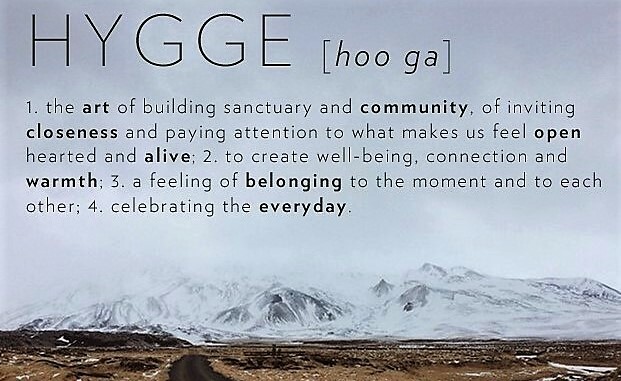 At its essence, hygge celebrates life’s everyday moments. 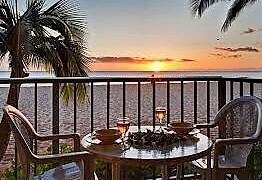 Think sitting in a comfy chair by the fire or outside on the deck watching the sunset, sharing a home-cooked meal, lingering over coffee, listening to music, playing a board game, waiting in the lineup for the perfect wave. 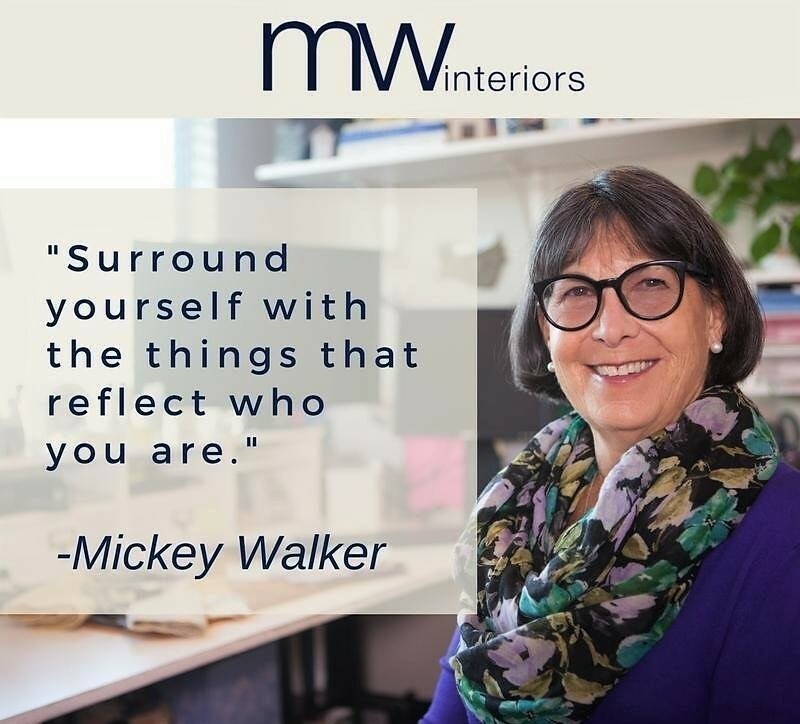 Walker, one of SoCal’s most respected interior designers since 1982, specializes in “transforming houses into homes.” What she calls “harmonious homes” that reflect you and are in tune with your own individual lifestyle. 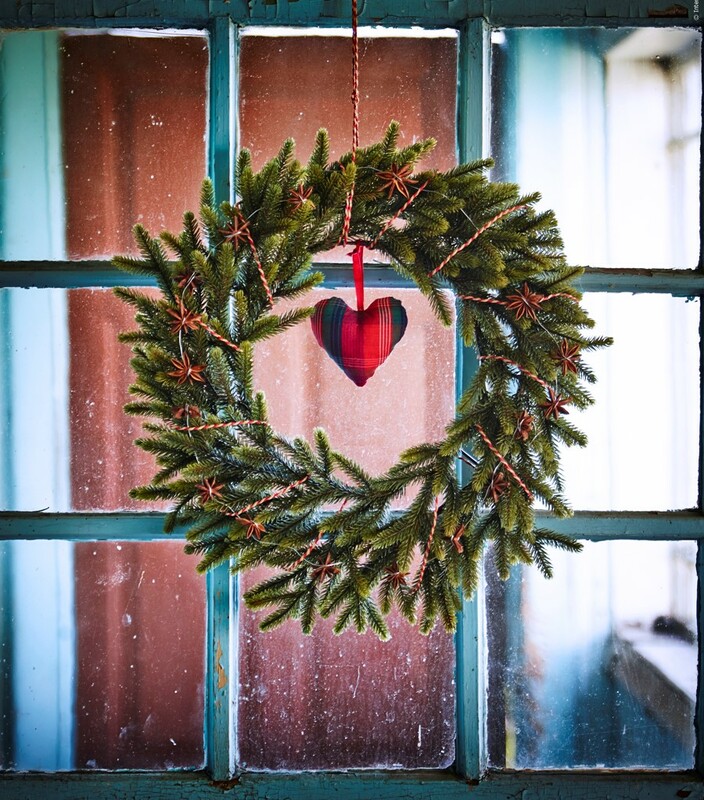 “A home that fills your heart” – the kind of place where you truly can be yourself and live the hygge life. 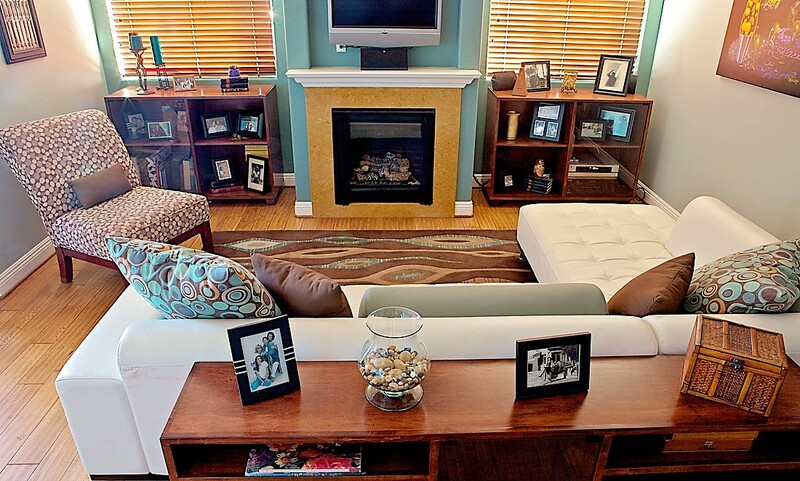 Surround yourself with furnishings that have a special meaning to you – photos, books, art, objects that give you joy. 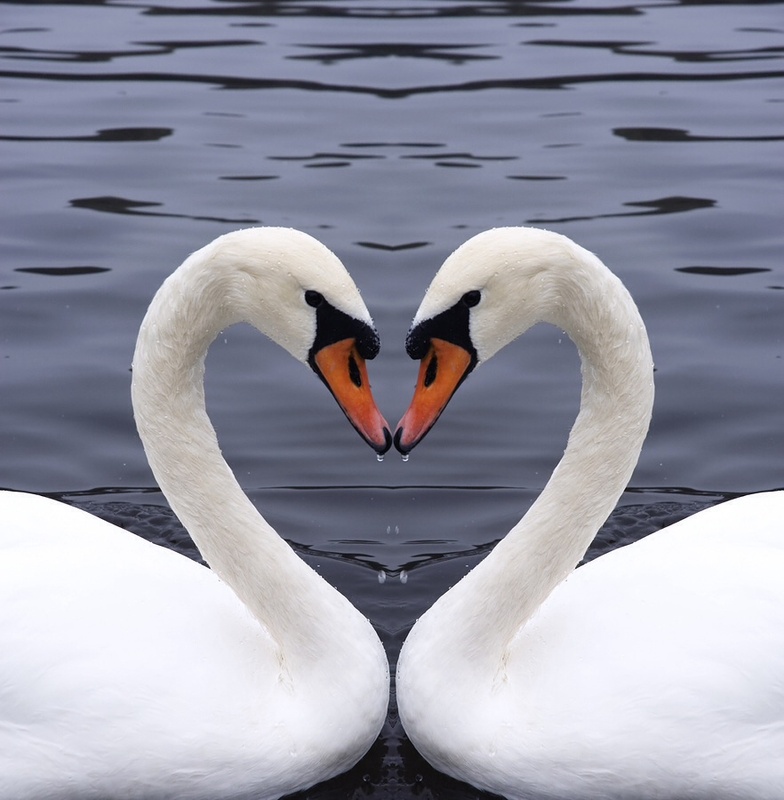 It’s not how much you spend, but the feelings of love and security they evoke. 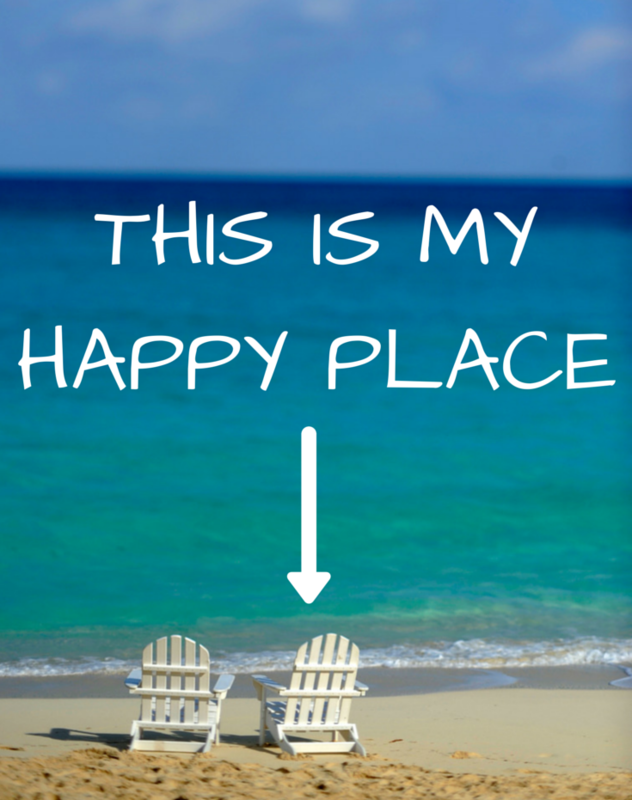 Enjoy tactile things – snuggling in a soft blanket, taking a bubble bath, walking on a sandy beach. 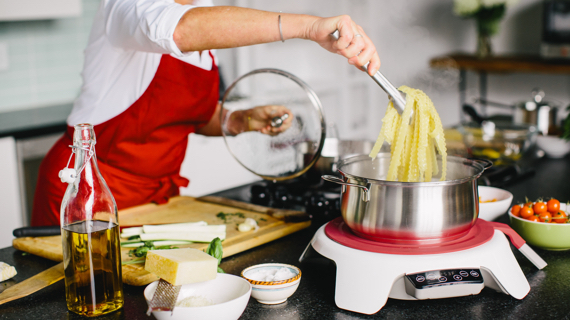 Give yourself the space and time to be creative – cooking, gardening, crafting, painting, writing. 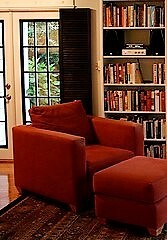 Balance personal space with social space – a private nook to read a book with living areas to mix and mingle. 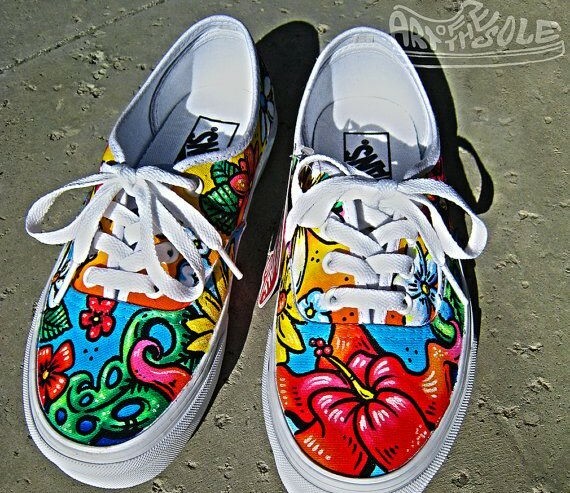 Now, that’s something we all need! 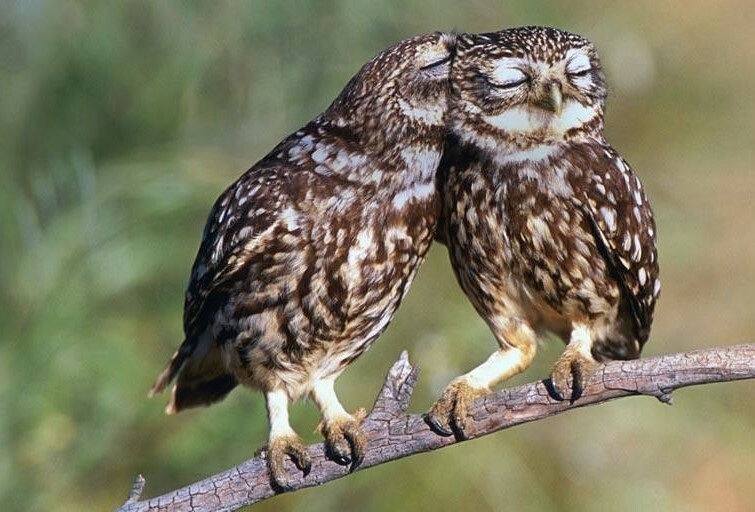 When it comes to amore, people aren’t the only ones in the mood for love. 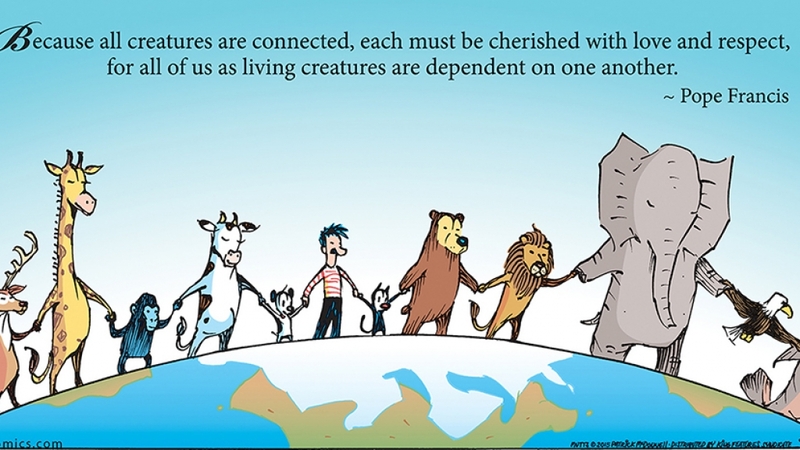 Just look at the animal kingdom and you’ll get the idea. 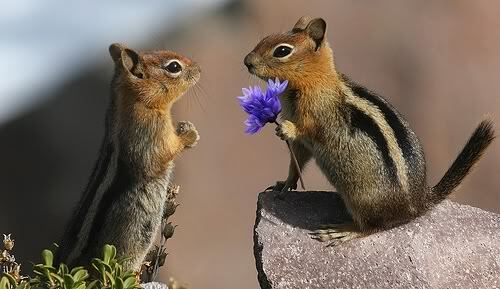 to chickadees and chipmunks, love is in the air. 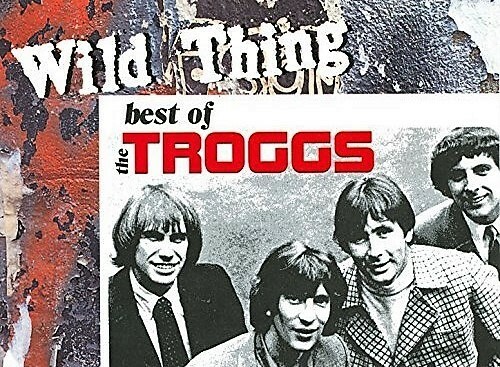 To channel your inner animal on Valentine’s Day, listen to Wild Thing, the 1966 number one hit single by The Trogs. Whether you stream it online or dust off an old 45, it will make your heart sing. 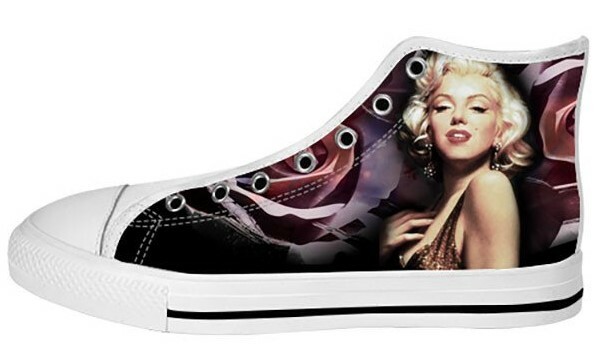 One of Rolling Stone magazine’s 500 Greatest Songs of All time, it will have you feeling groovy on Valentine’s Day. 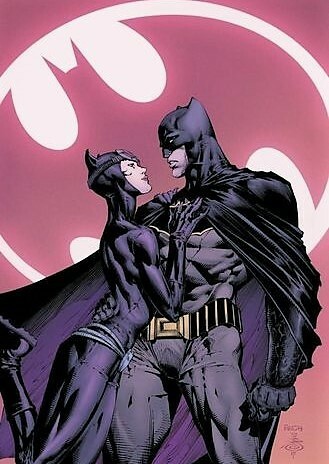 So, light the candles, get out the chocolates and pour the wine. 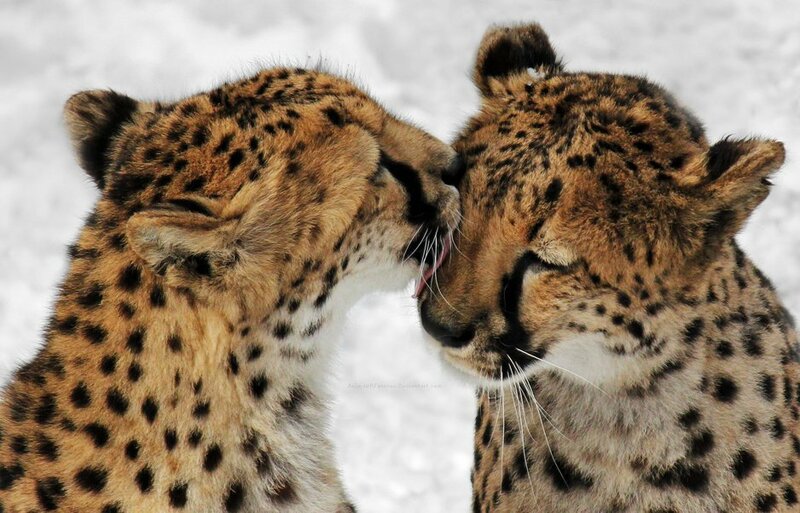 Then let your wilder side come out. 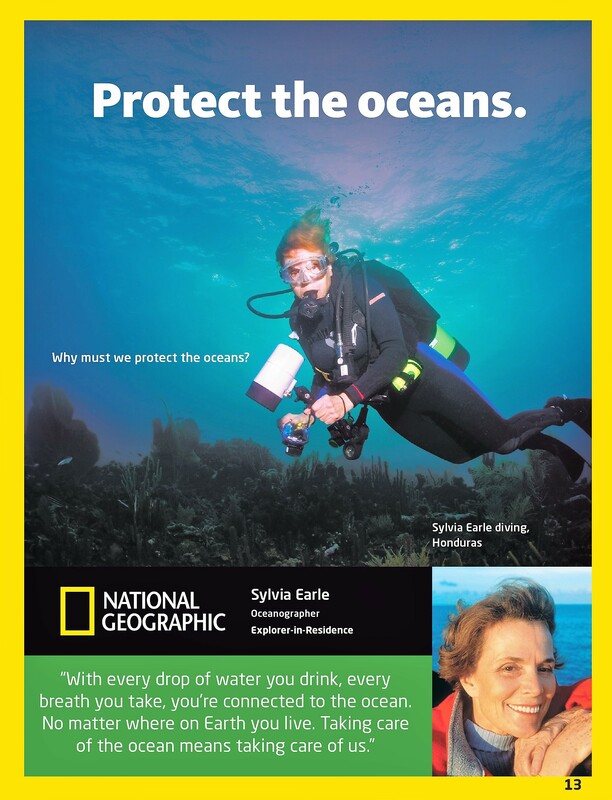 When it comes to exploring the depths of our oceans and protecting the environment, National Geographic Society Explorer-in-Residence, Dr. Sylvia Earle has done it all. 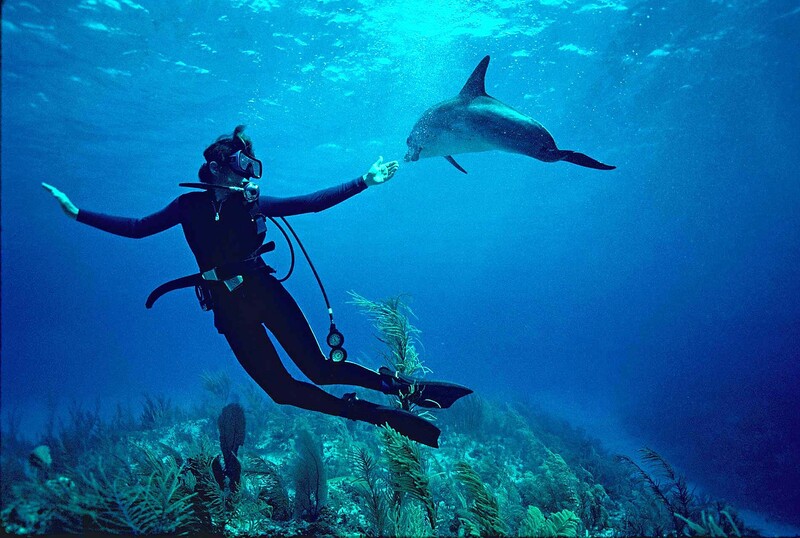 An explorer, oceanographer, and author of close to 200 publications, Dr. Earle has led more than 100 expeditions and spent more than 7,000 hours underwater, setting a record in 2012 for solo diving in 1,000-meter depth. 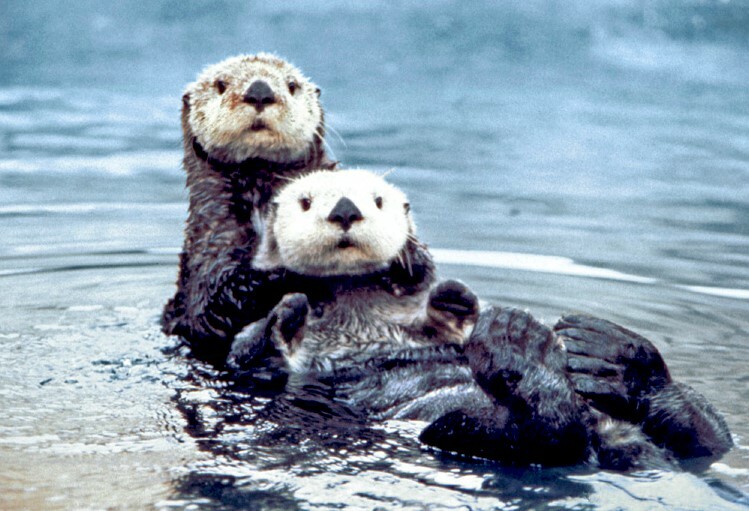 Currently less than 4% of the ocean is protected from pollution, acidification, climate change, overfishing, and other man-caused destructive actions. 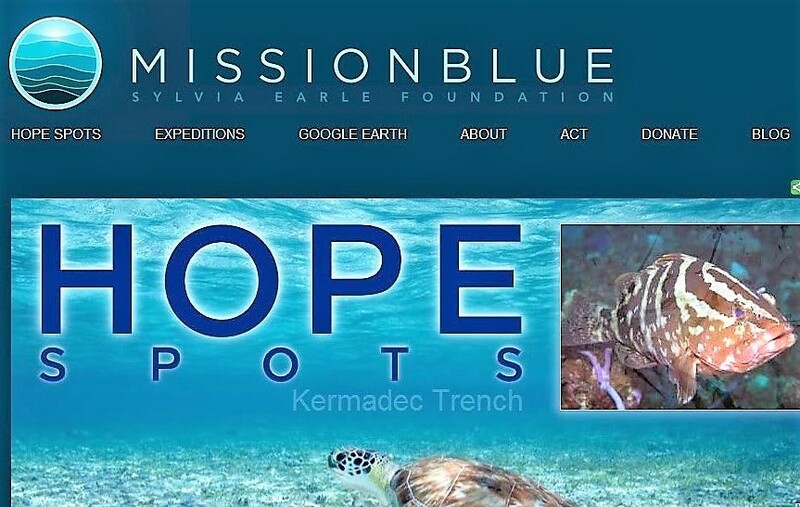 By bringing everyone together – governments, nonprofit organizations, corporations and individuals – Dr. Earle hopes to bring that number up to 20%. 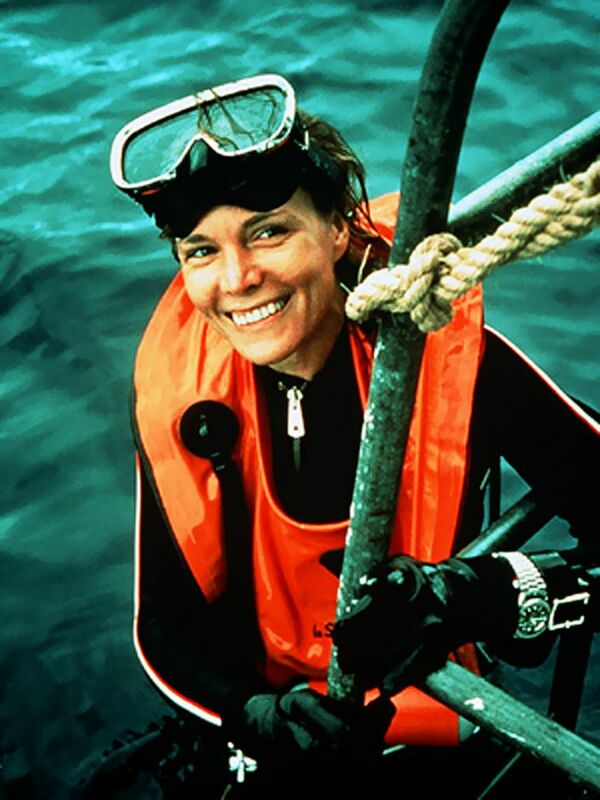 The former chief scientist at the National Oceanic and Atmospheric Administration (NOAA), Dr. Earle dove for the first time when she was 16-years-old, using a diving helmet because scuba wasn’t yet available. She went on to earn her master’s degree in Botany and Ph.D. in Phycology (the study of algae) from Duke University. 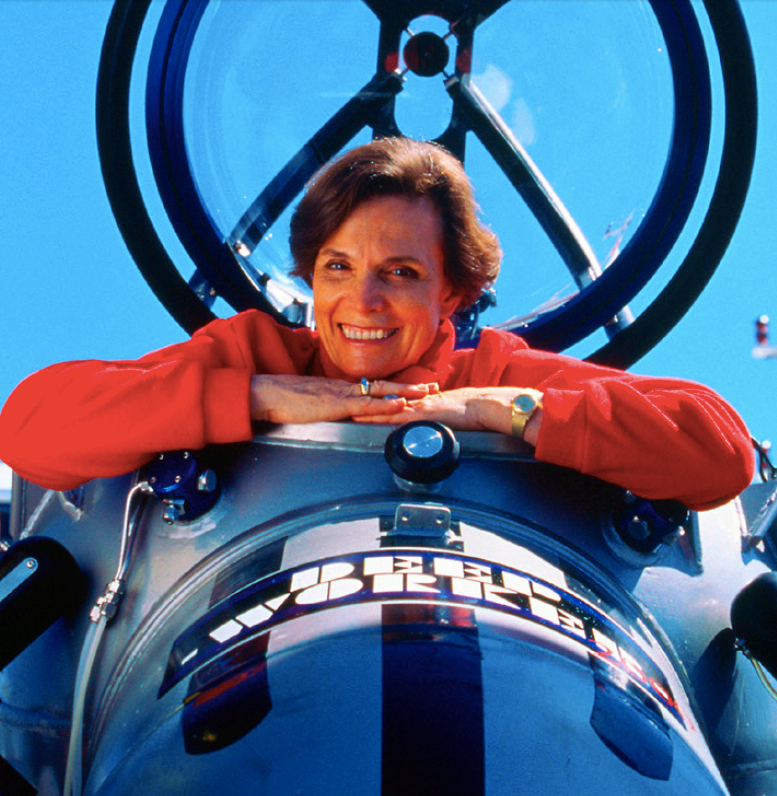 Dr. Earle has been pushing past barriers and breaking records her whole career. 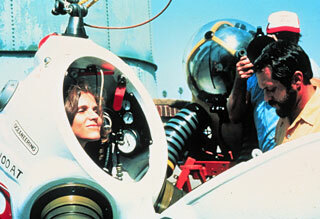 In 1970 she captained the first all-female team to live underwater. 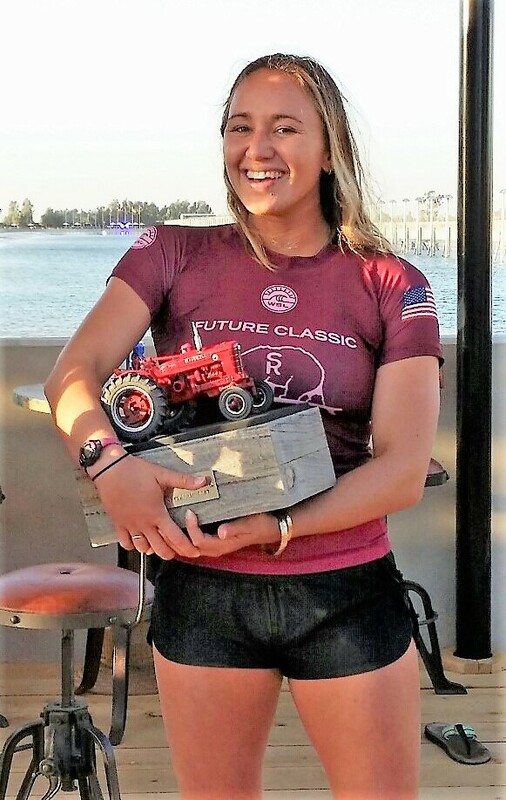 Two weeks later, when she and her teammates returned to the surface, they received a ticker-tape parade and a White House reception. 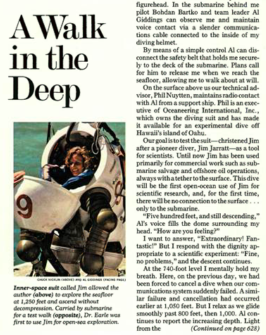 Then, in 1979, much like Neil Armstrong’s “small step for man; giant leap for mankind” walk on the moon, she walked untethered on the sea floor off the coast of Oahu at a lower depth (1,250 feet) than any other person before or since. 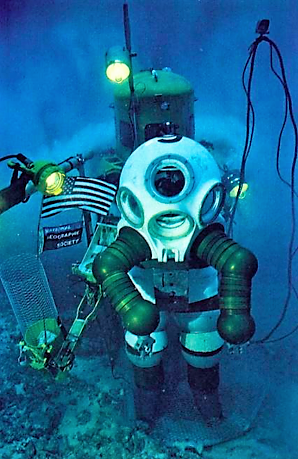 Eager to help others see the world of wonder under the sea, Dr. Earle founded two companies – Deep Ocean Engineering and Deep Ocean Technologies – with engineer Graham Hawkes to design undersea vehicles that scientists can use to navigate depths that were previously inaccessible. 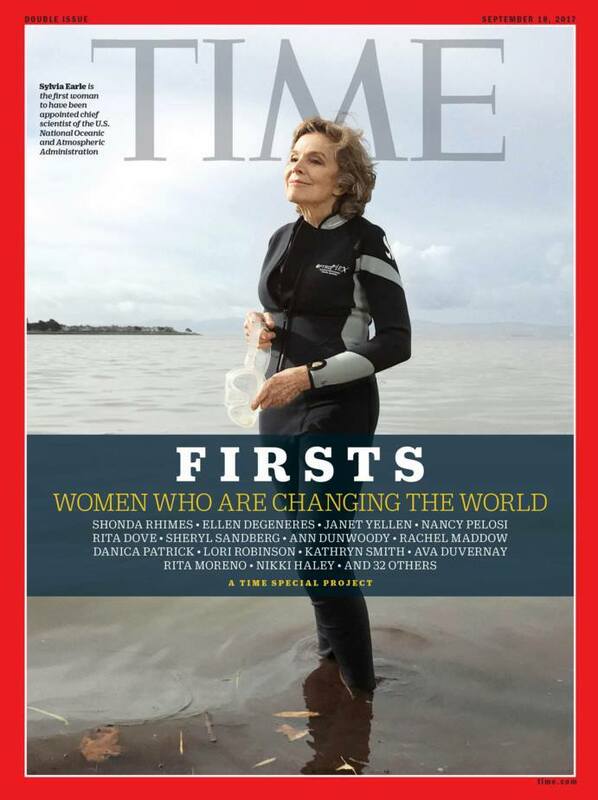 From her birthplace on a small farm in Gibbstown, New Jersey, Dr. Sylvia Earle’s journey has taken her to the farthest reaches and depths of our planet. 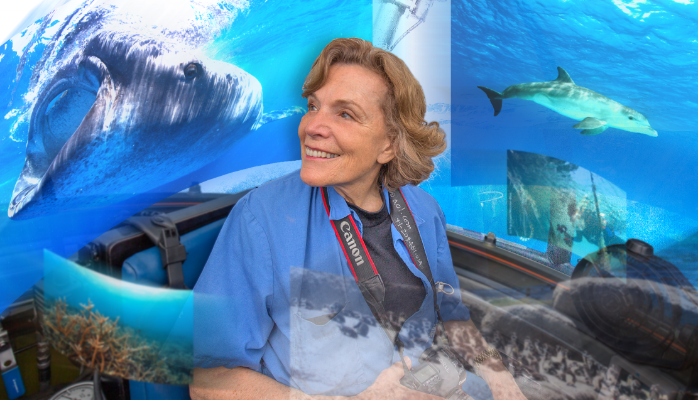 A true Ambassador to the Ocean, her accomplishments are unfathomable. 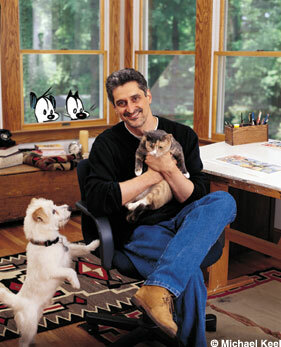 Cartoonist Patrick McDonnell’s popular syndicated comic strip Mutts does more than entertain. 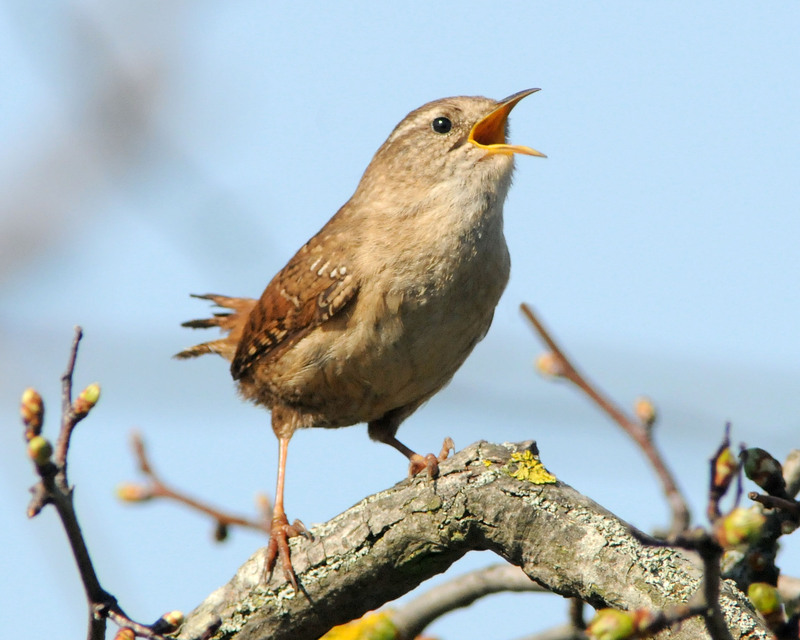 It gives a voice to animals and builds public support for protecting them. 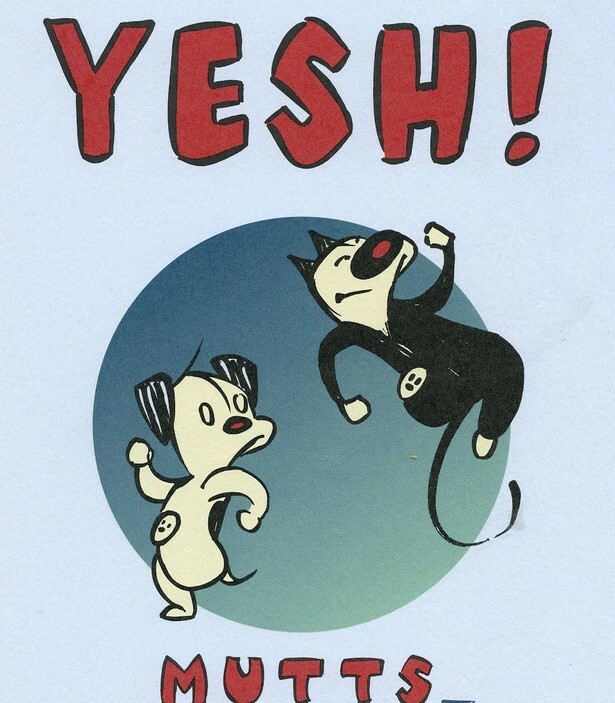 Started in 1994 to capture the joyful spirit of McDonnell’s beloved Jack Russell terrier Earl, the comic strip has expanded to include a host of animal and human characters – most notably, Mooch, Earl’s inquisitive cat friend. 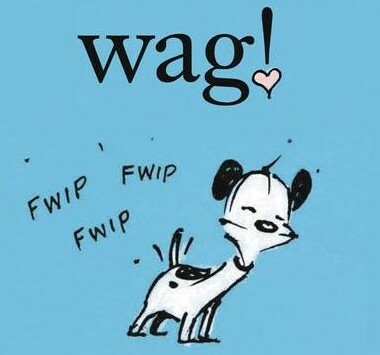 Mooch and the other Mutts characters have staked a place in SurfWriter Girls Sunny Magdaug and Patti Kishel’s life, too. 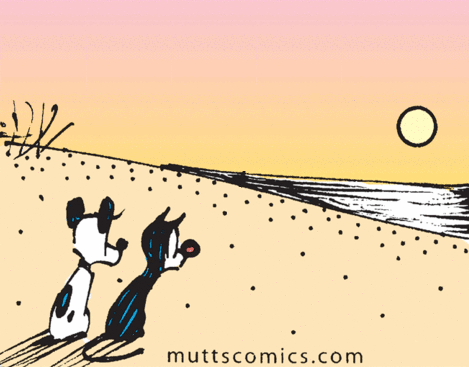 We are huge Mutts fans and love the comic strip’s heart, good humor and sense of wonder. 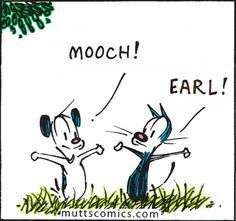 As Earl and Mooch explore the world around them, interacting with their human companions, other animals and the characters in the Mutts universe, this gives McDonnell the opportunity to showcase the duo’s friendship and remind readers of the bond we have with the animals in our lives. 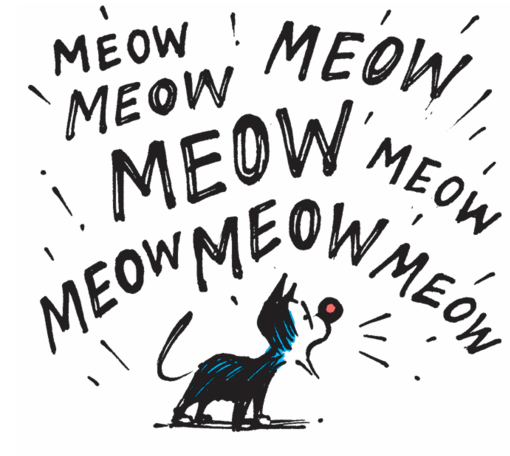 It also lets McDonnell shine the light on all the dogs and cats in animal shelters. 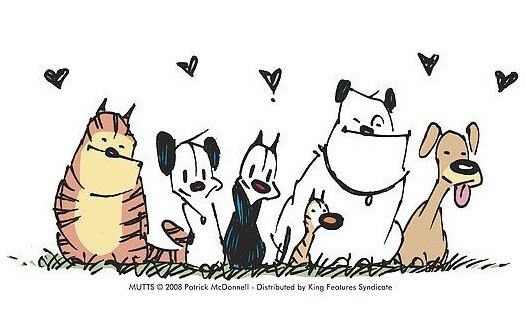 For the past 20 years the comic strip has devoted two weeks a year to Mutts Shelter Stories about the pets in shelters who need homes. 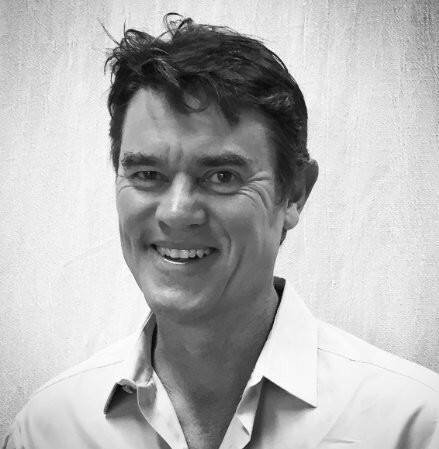 Since 2000 McDonnell has been a member of the board of directors for the Humane Society of the United States (HSUS) and is a strong advocate for the organization’s work. 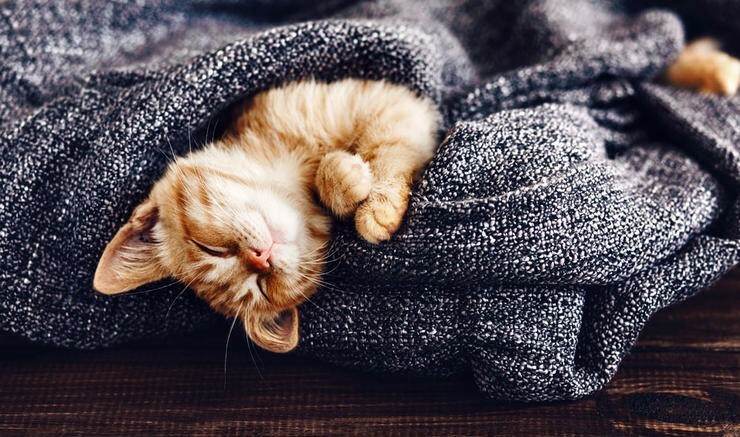 McDonnell says being on the HSUS board has been “life-changing” for him, giving him an even greater opportunity to help make the world a better place for animals. One of McDonnell’s cartoons “Sweet Dreams” particularly sums up his wishes for animals – showing their dreams of being free, happy and loved. 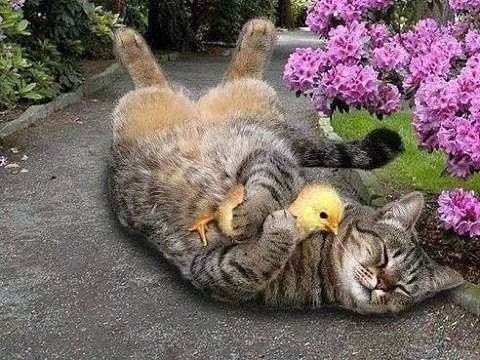 Its a dream McDonnell has for all animals and one we all can share. 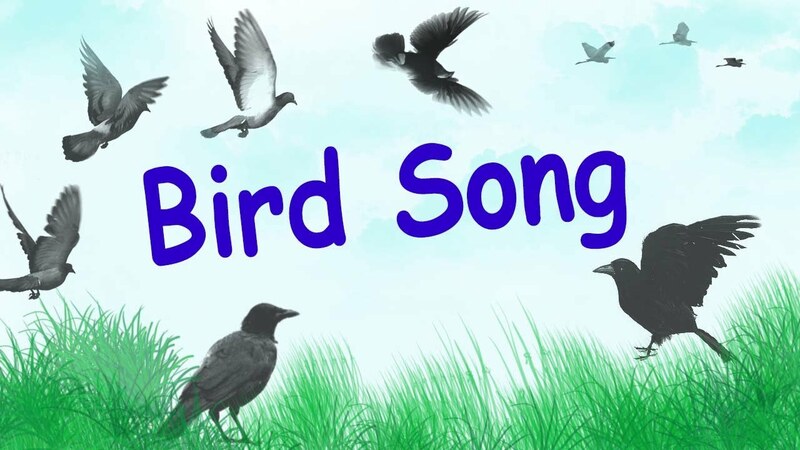 In our modern age, filled with the harsh sounds of sirens, leaf blowers and loud radios, it’s a welcome relief to hear the joyful sounds of birds celebrating the wonders of life. 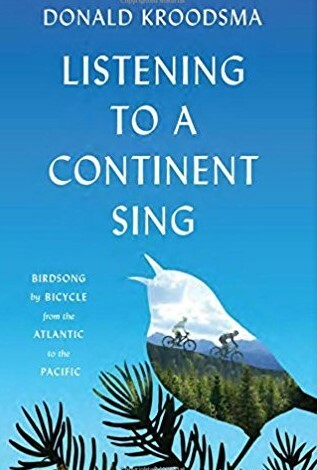 Now, thanks to Donald Kroodsma, you can hear those birdsongs in his remarkable book (with recordings) Listening to A Continent Sing: Birdsong by Bicycle from the Atlantic to the Pacific. 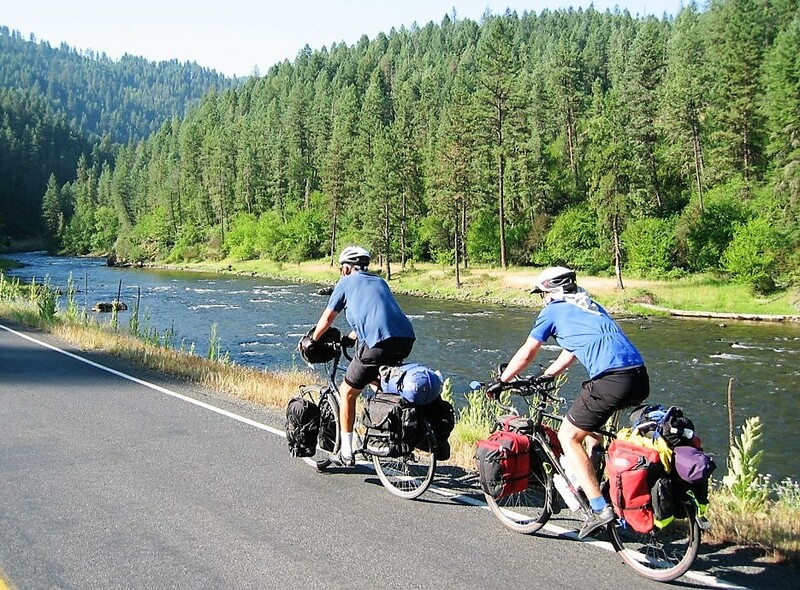 Kroodsma, a professor of biology at the University of Massachusetts, set out on a 10-week/10-state, 5,000 mile journey with his son, David, bicycling on the TransAmerica Bicycle Trail from Virginia to Oregon, recording the songs of the birds they encountered along the way. 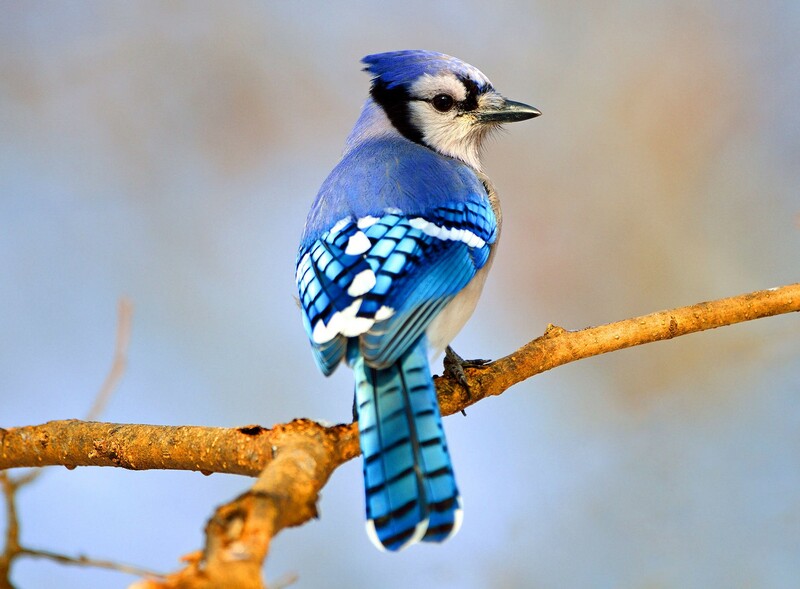 to talkative jays and hooting owls. 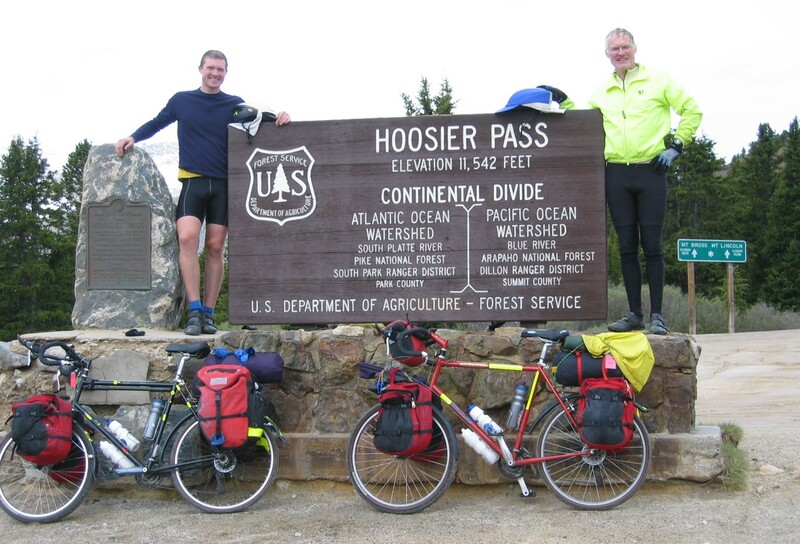 Riding on deserted country roads and well-traveled thoroughfares, from early in the morning until the fall of night, the bicycling duo listened to and chronicled the birds of a nation. 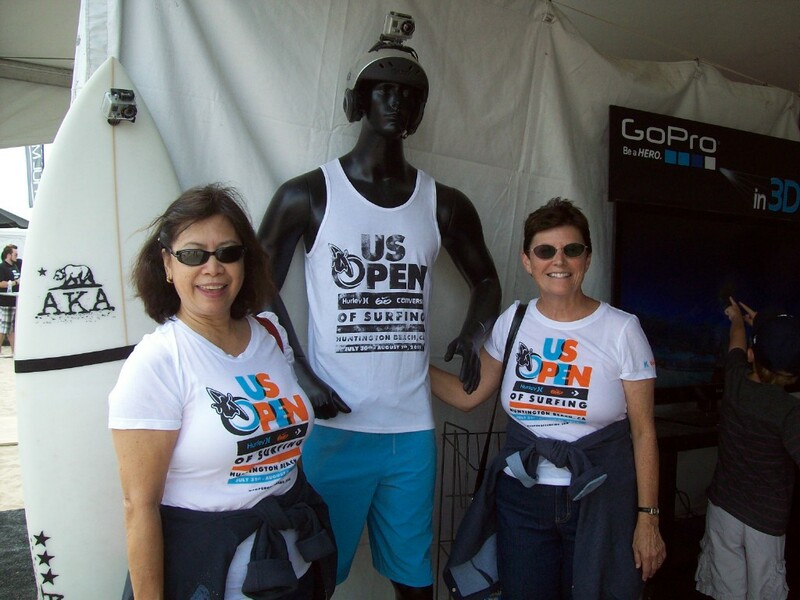 SurfWriter Girls Sunny Magdaug and Patti Kishel are amazed at the magnitude of the book. 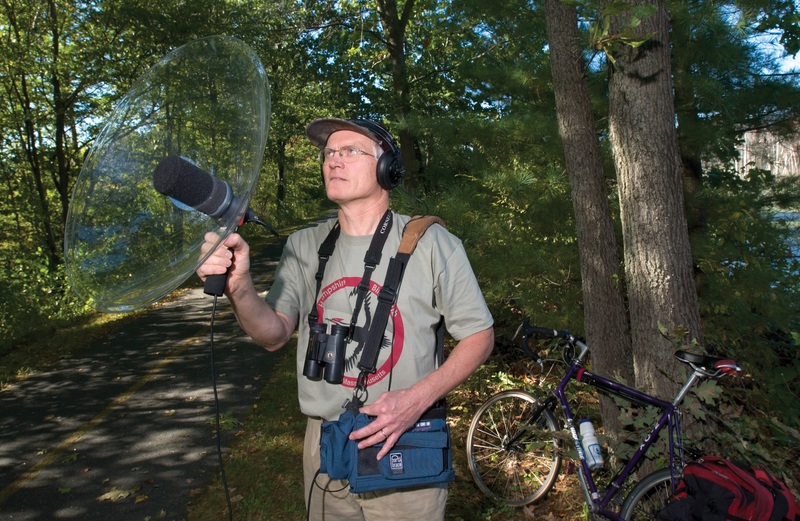 Like Sacajawea interpreting the Shoshone Indian language for explorers Lewis and Clark, Donald Kroodsma has archived and interpreted the language of birds – opening a wondrous door on the sounds of nature for us all to enjoy. This is a father-son road trip not to be missed. 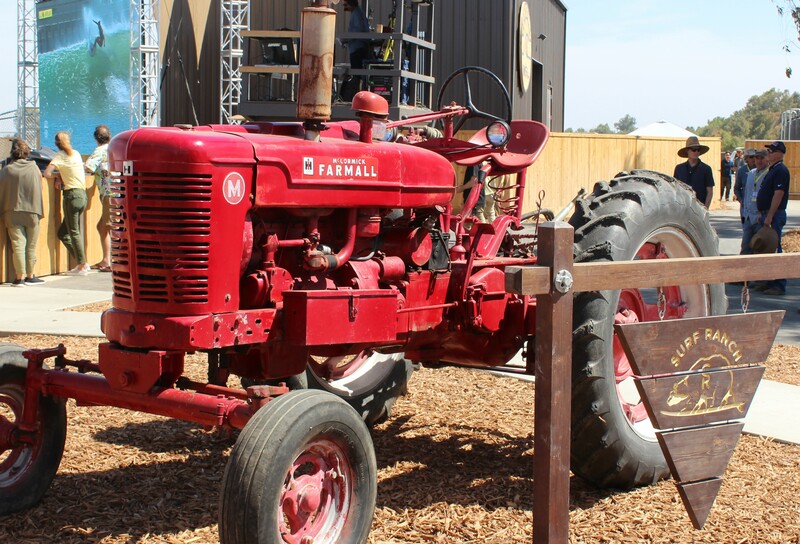 If you haven’t heard of vaquitas before, that’s no surprise. 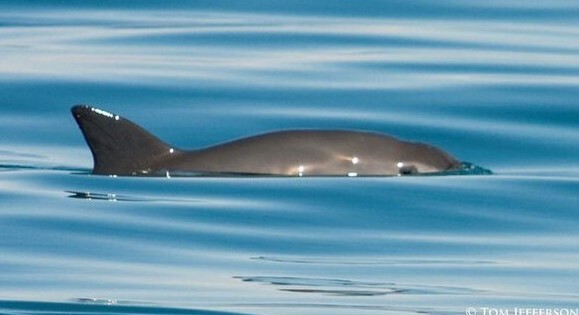 The vaquita, whose name in Spanish means “little cow,” is the world’s rarest marine mammal. 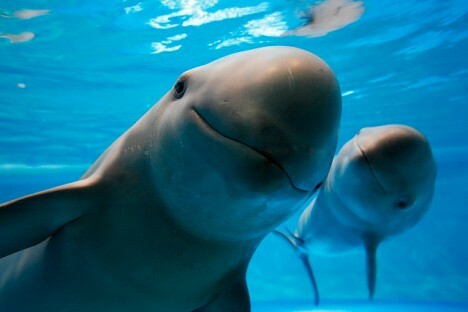 A little porpoise that wasn’t even discovered until 1958, it is now on the verge of extinction with its numbers steadily falling from an estimated 600 in 1997 to a small fraction of that today. 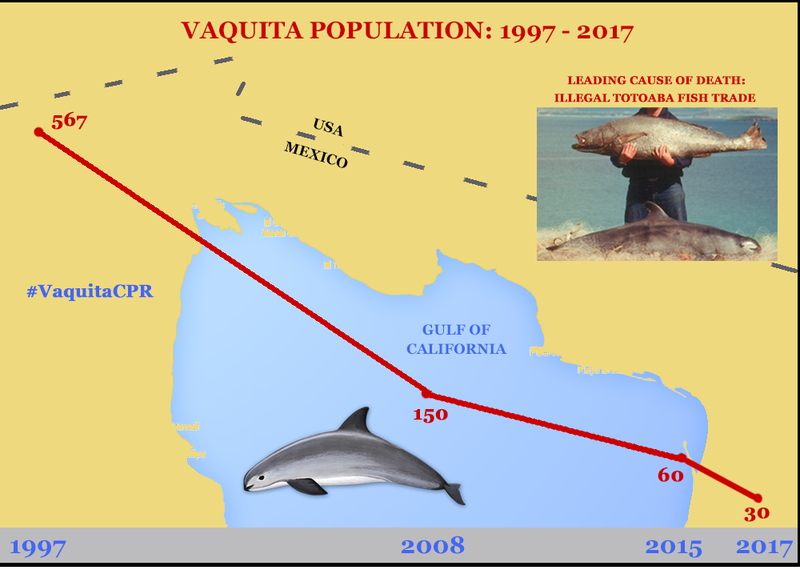 SurfWriter Girls Sunny Magdaug and Patti Kishel learned that in the past two years the vaquita population has dropped by half. 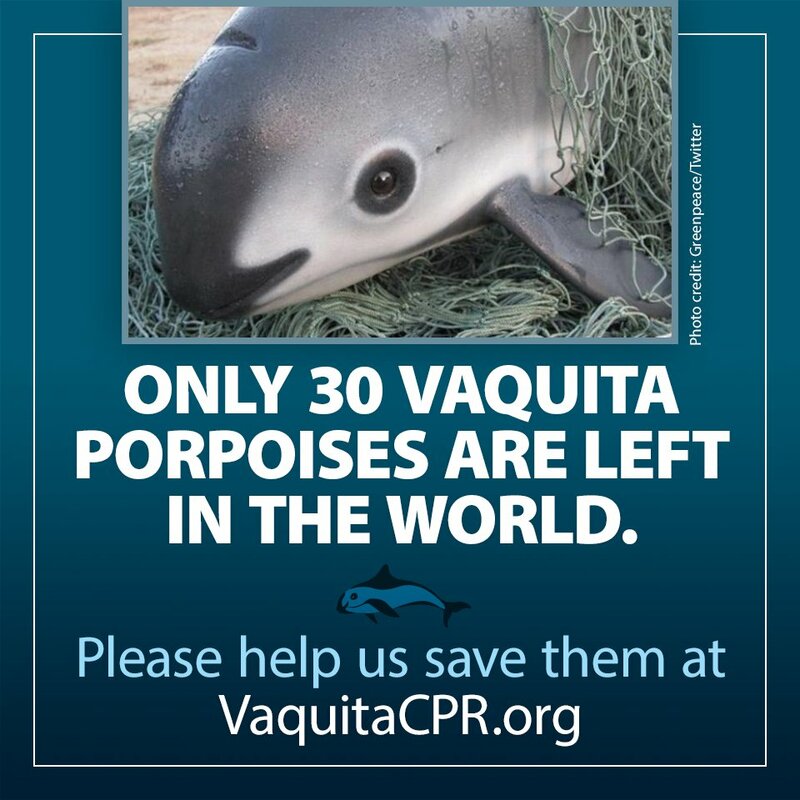 Scientists say there are less than 30 vaquitas left in the world. Wildlife experts are desperately trying to save the remaining vaquitas, who are falling victim to illegal fishing gill nets used in the Gulf of California. As they say, “Desperate times call for desperate measures.” In this case, the US Navy has even been called in to help in an unexpected way. 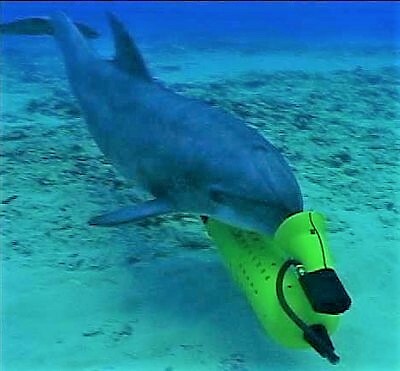 It is deploying teams of bottlenose dolphins, which are equipped with sonar and trained to locate underwater mines, to find some of the vaquitas so they can be taken to a safe spot where, it’s hoped, that they will breed. 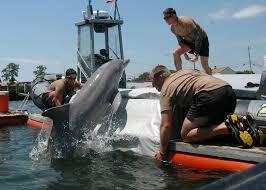 Under the Navy’s program, vaquitas left in the wild could also be tagged with transmitters and tracked for research purposes. 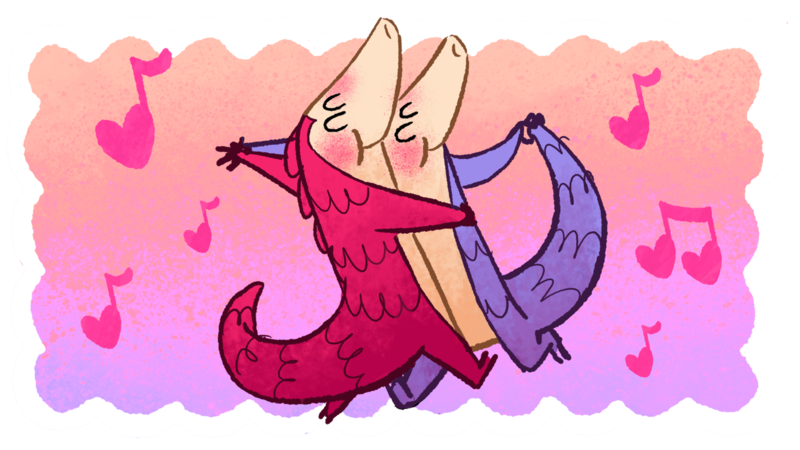 In June 2017 the Mexican government instituted a permanent ban on gill nets. 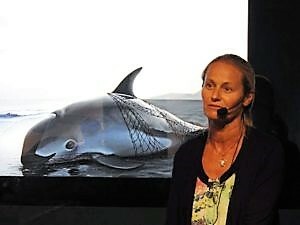 Dr. Anna Hall, president of the Porpoise Conservation Society, says, “If we remove the gill nets, we will likely save the vaquita.” She and other marine scientists and conservationists are calling on world governments and organizations to speak out against the nets and to support conservation efforts to protect the ocean and sea life. Journalists know that -30- is the notation you put at the end of a story. 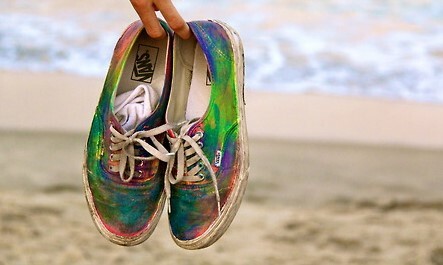 It means The End. 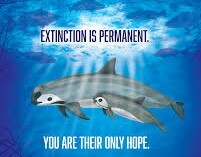 If we don’t take action now for the less than 30 remaining vaquitas, it will also mark The End for this species. 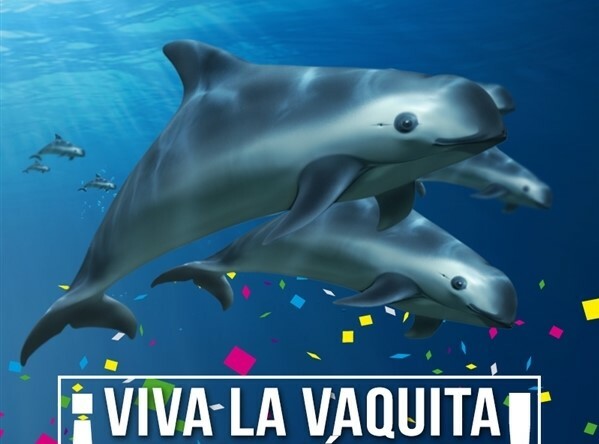 Don’t Write Off the Vaquita! So Many Sights to See! 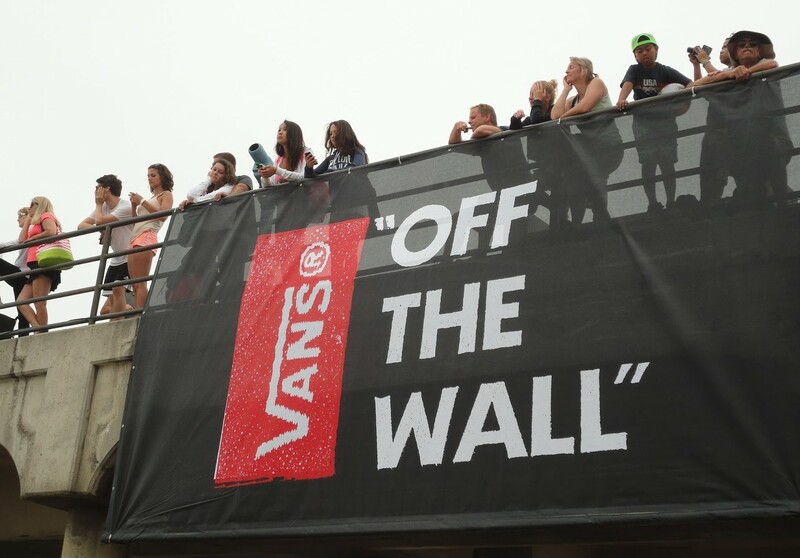 You never know what you’ll see at Vans US Open of Surfing (July 29 – August 6). 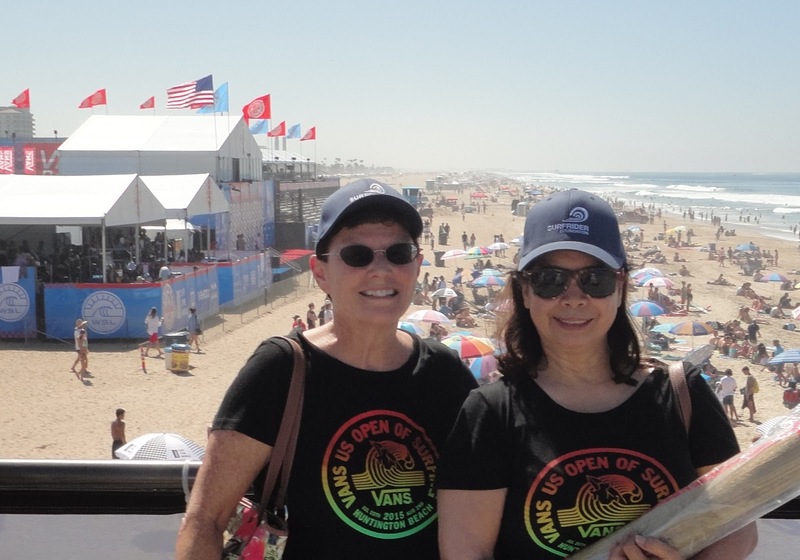 SurfWriter Girls Sunny Magdaug and Patti Kishel love watching the surfing competitions and everything else. 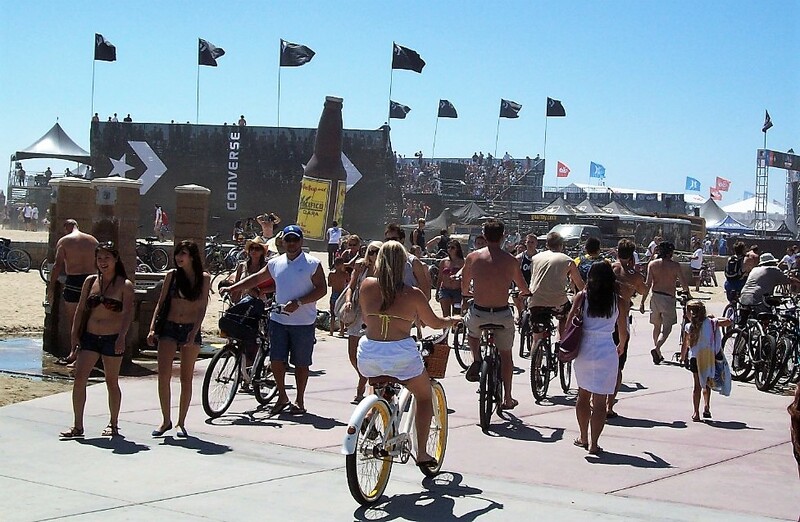 Whether you’re hanging off the Huntington Beach Pier or at the water’s edge, there’s always something going on. 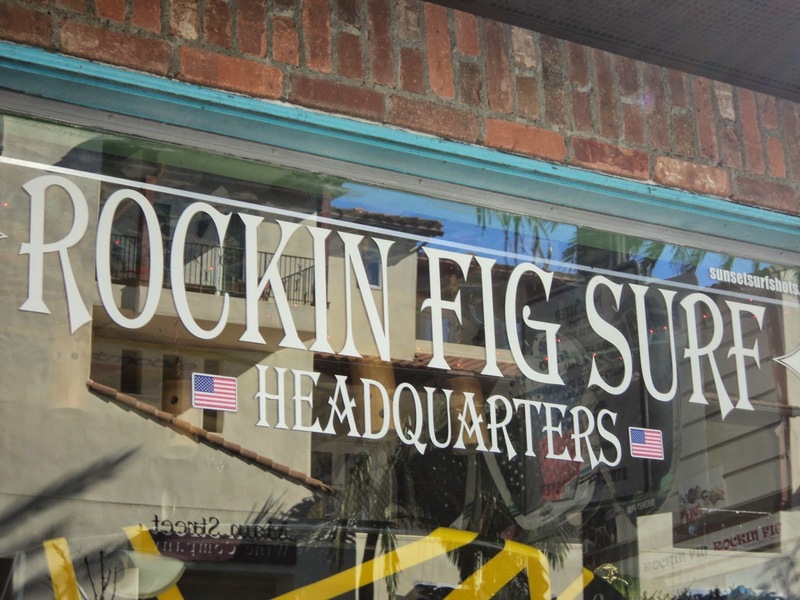 Just ask HB local Rick “Rockin’ Fig” Fignetti. Fig has been the announcer at 19 Opens! 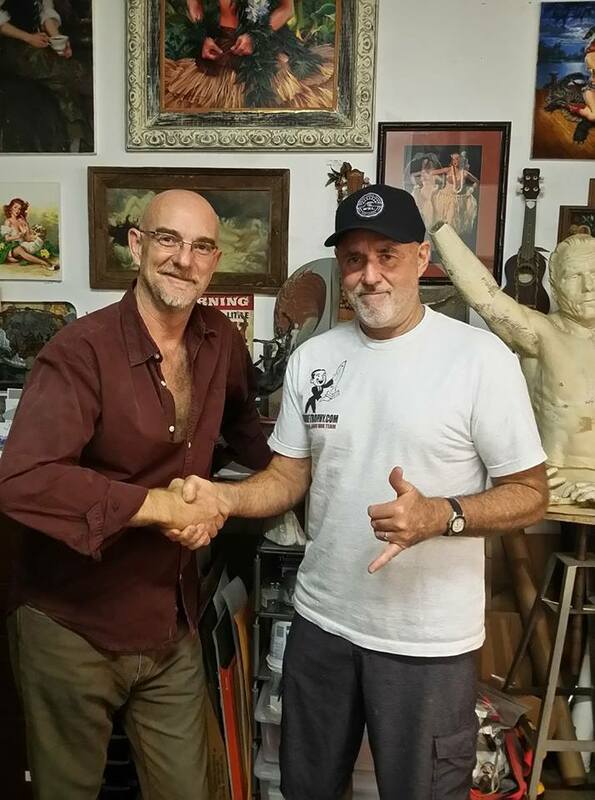 And when surfers are in town they always stop by his surfboard shop on Main. 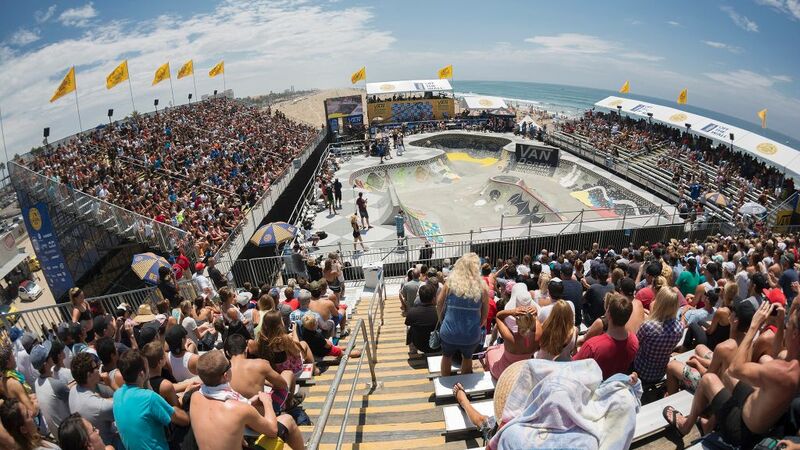 The top surfers, skate and BMX stars will be out in force to show their best stuff. Plus there will be games and activities for everyone. 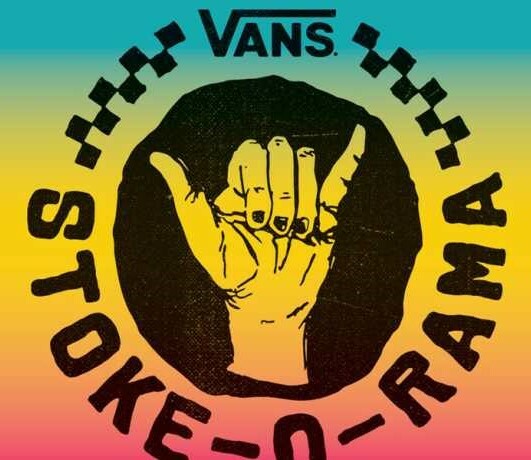 To see the surfers of tomorrow, head North of the Pier for the annual groms Stoke-O-Rama hosted by Vans and the surfing Gudauskas brothers. 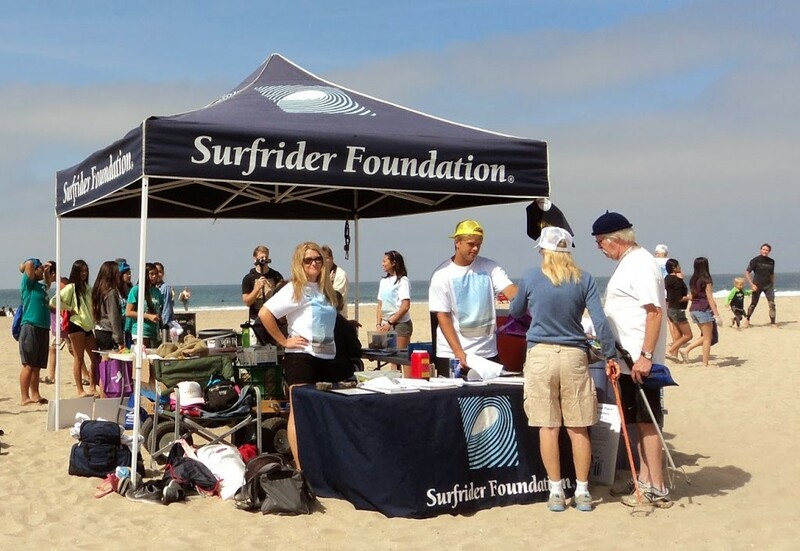 Surfrider Foundation members will be there sharing the stoke and helping to keep the beach clean. 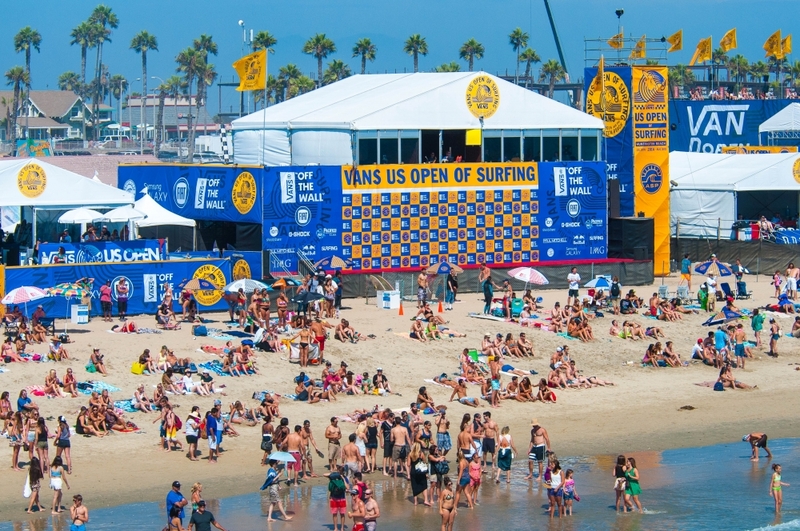 There’s always something new at the Open…with the surfing community, organizations and businesses joining in. 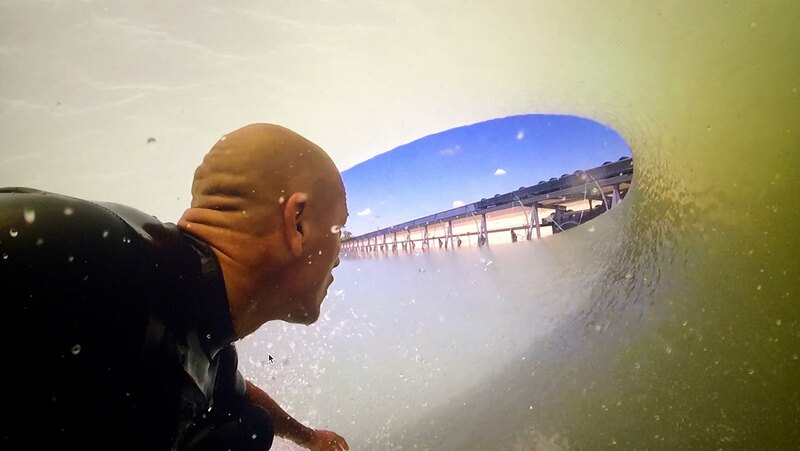 One year a new company with a cool, action camera showed up to wow the crowds – it was GoPro! 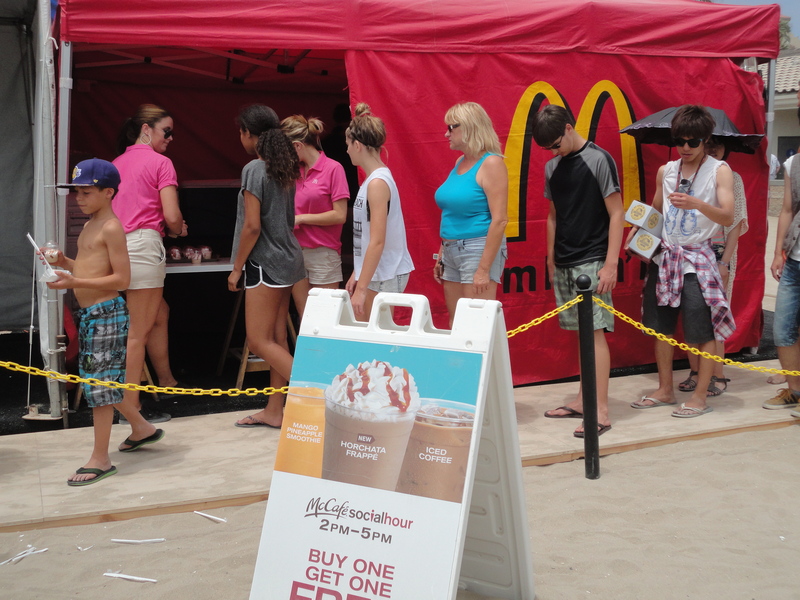 McDonald’s introduced its McCafe at the Open, too. Its pop-up Cafe on the beach was a big hit. And when Fiat wanted to showcase its mini Fiat 500s it made a gigantic splash – with the cars floating on the water! 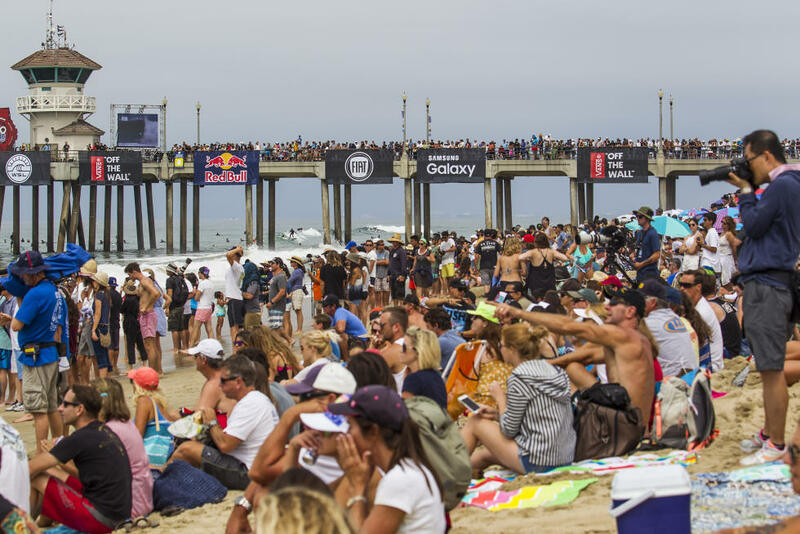 Everybody – well, almost everybody – wants to be at the Open. 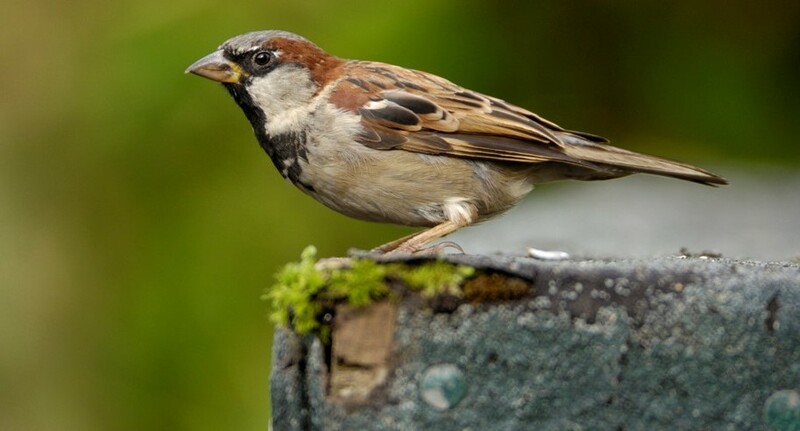 Who knows what you’ll see at this year’s Open? 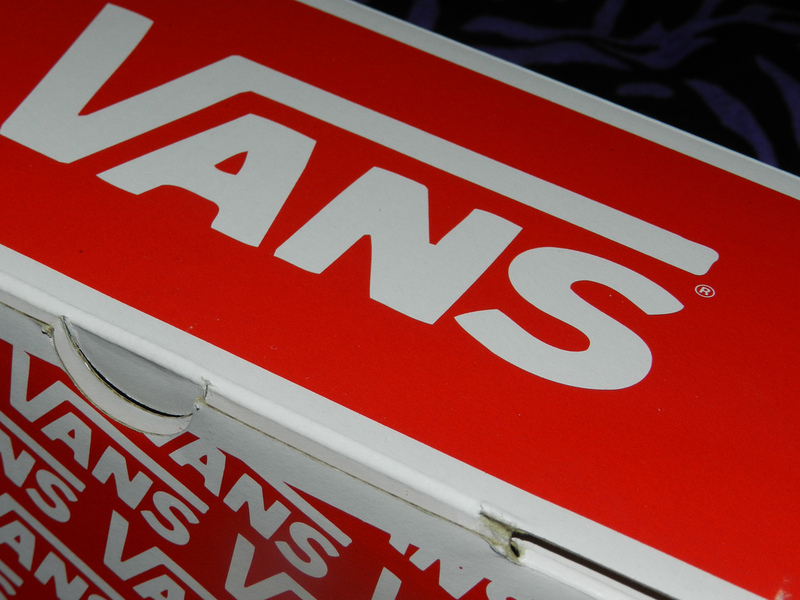 To put your best foot forward, step out in Vans Custom Shoes. 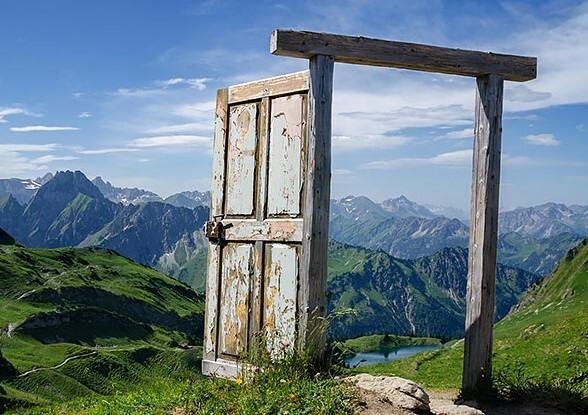 When it comes to choosing the best artist’s canvas for your creative vision, sometimes you need to think outside the box. 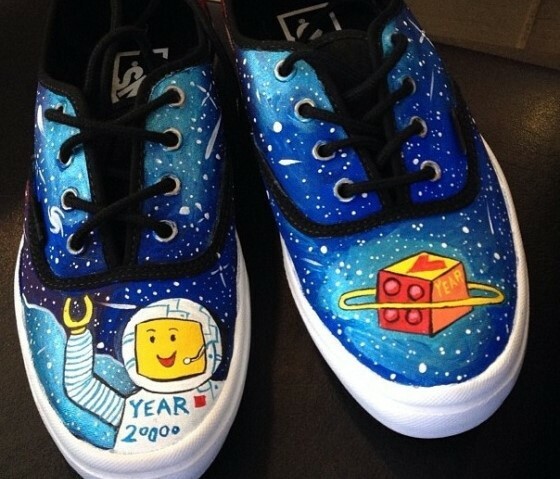 The shoe box, that is! 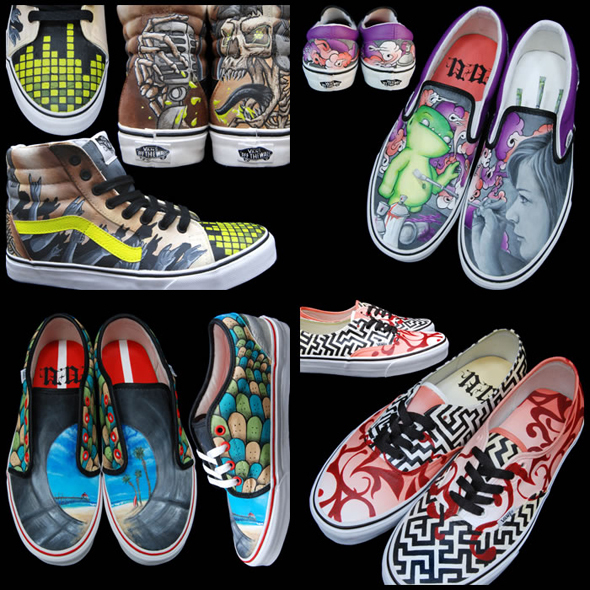 And, choose a Vans canvas sneaker or hi-top. 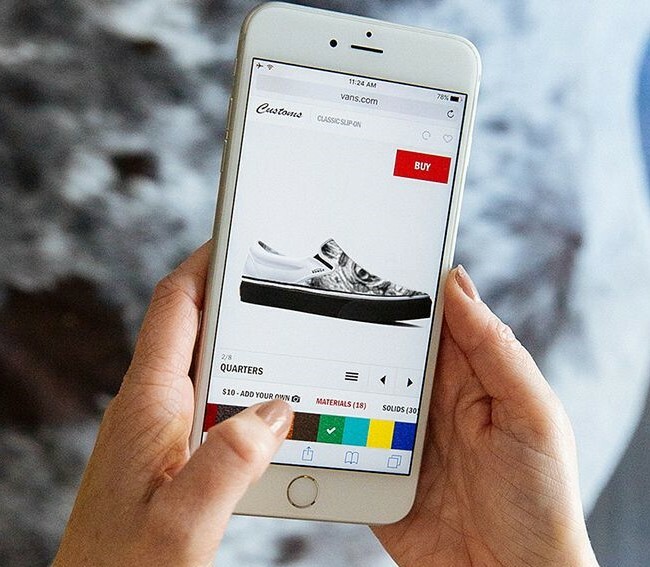 SurfWriter Girls Sunny Magdaug and Patti Kishel had fun navigating the Vans Custom Shoe website to see all the different ways you can design your own signature shoes just for you. 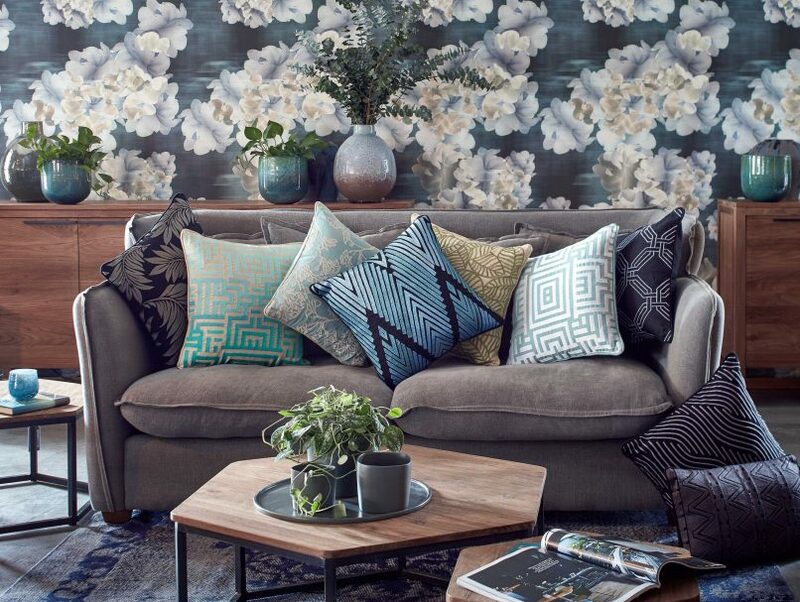 Take a look at all the options. 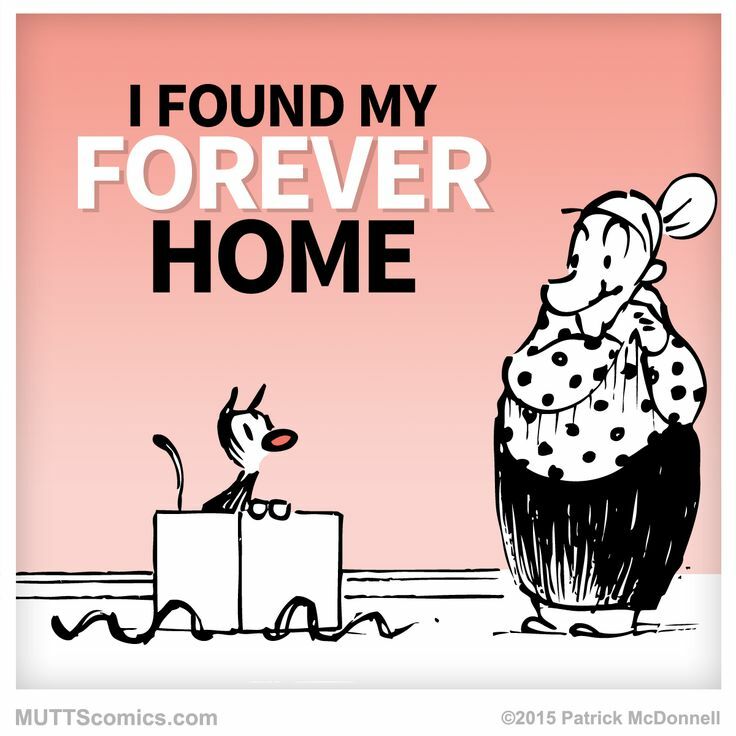 You’re sure to find the purrfect fit! Joanne Flowers on Have a Happy Handstand! Naish stand up paddl… on Wave Quest!